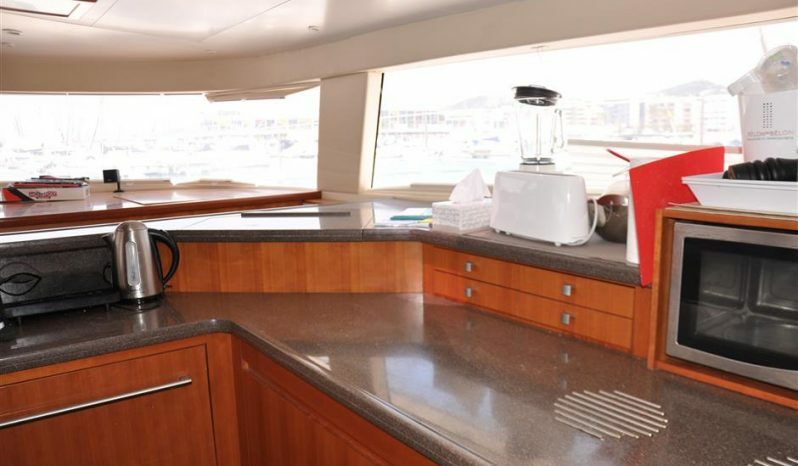 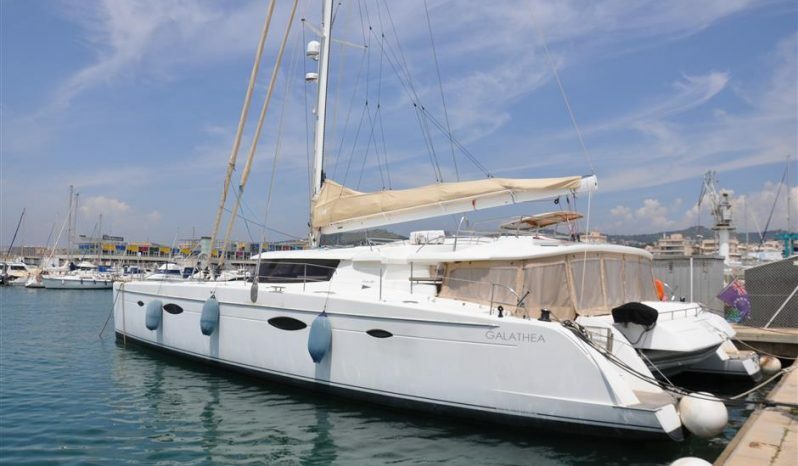 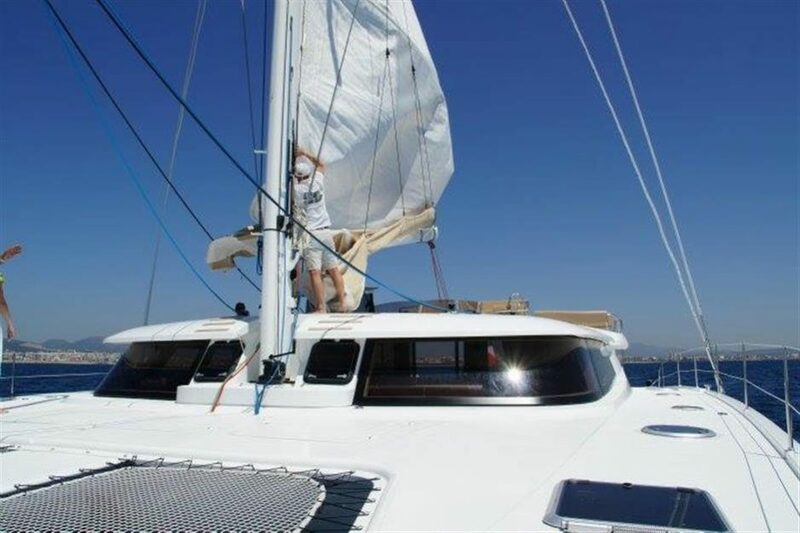 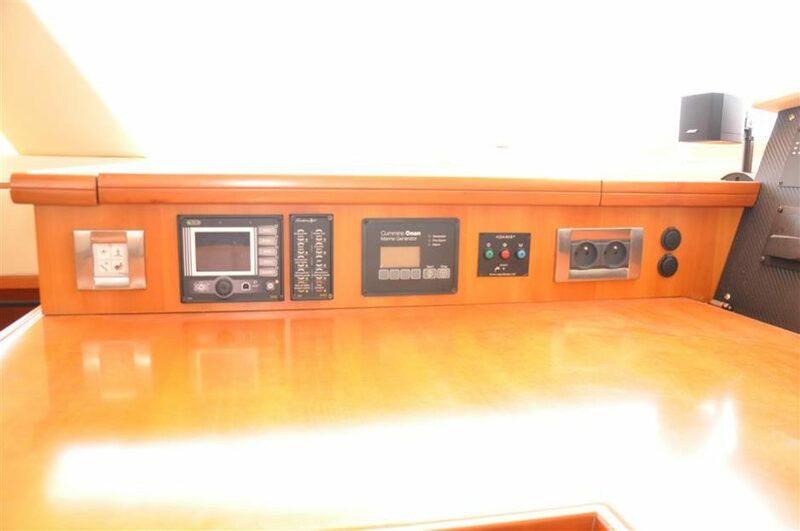 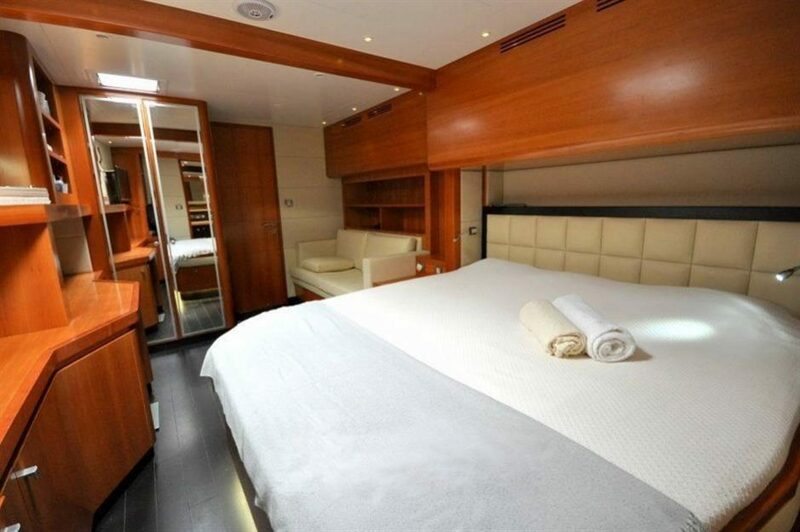 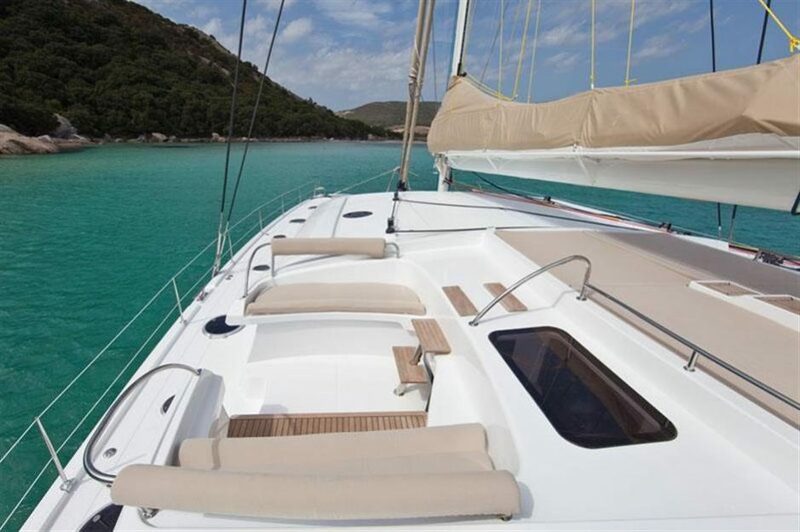 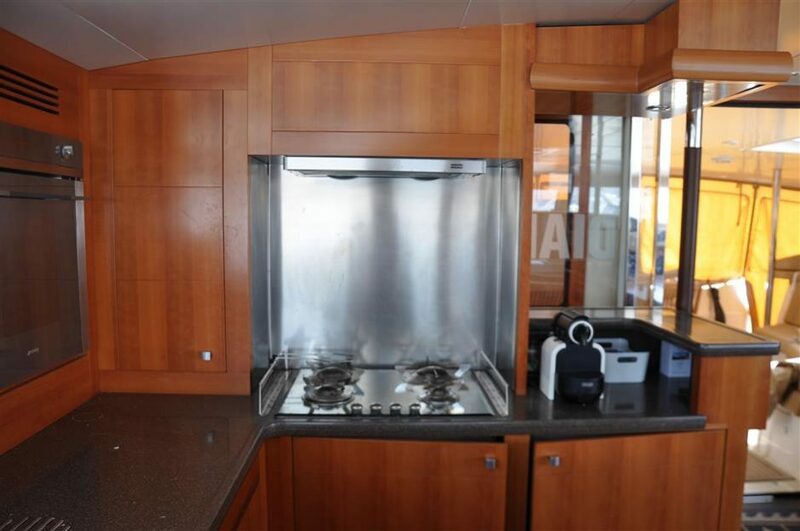 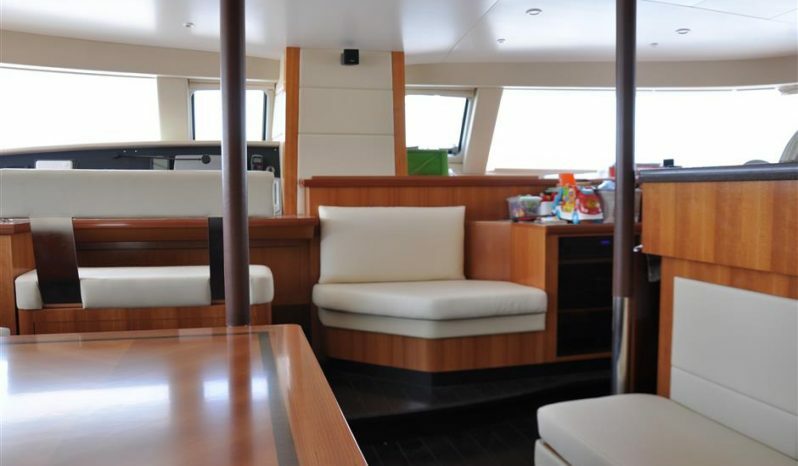 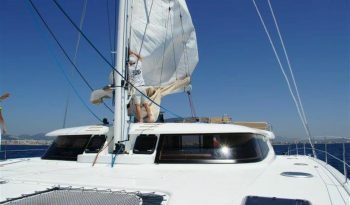 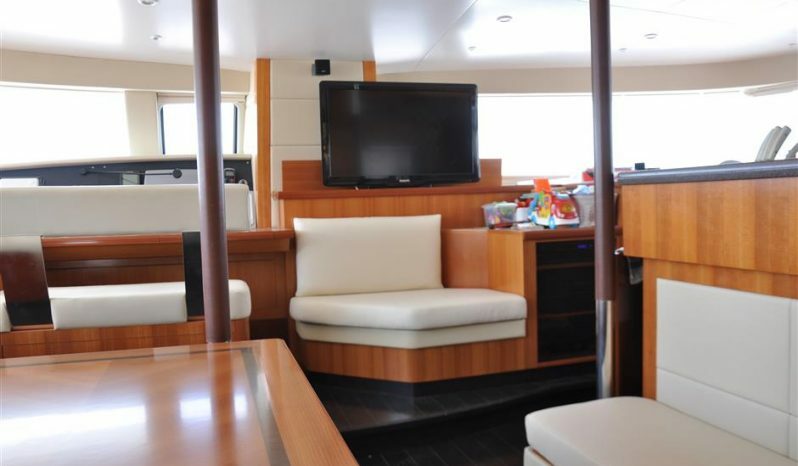 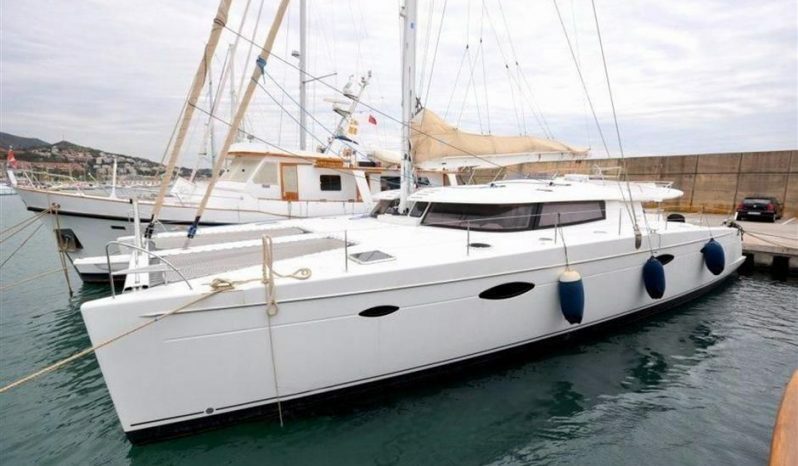 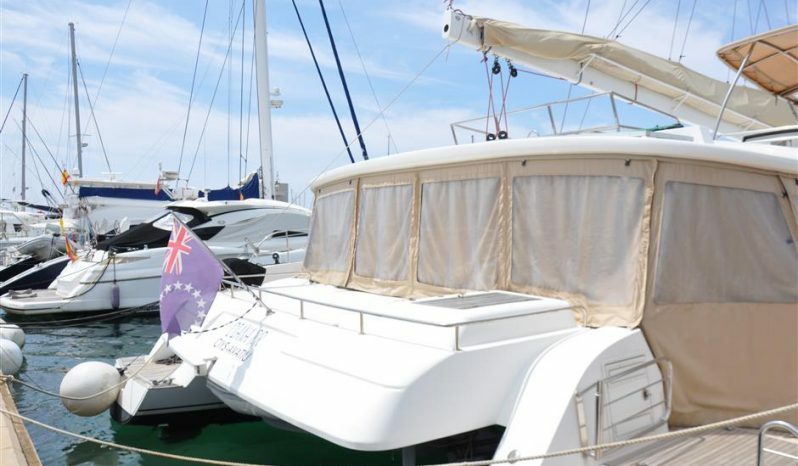 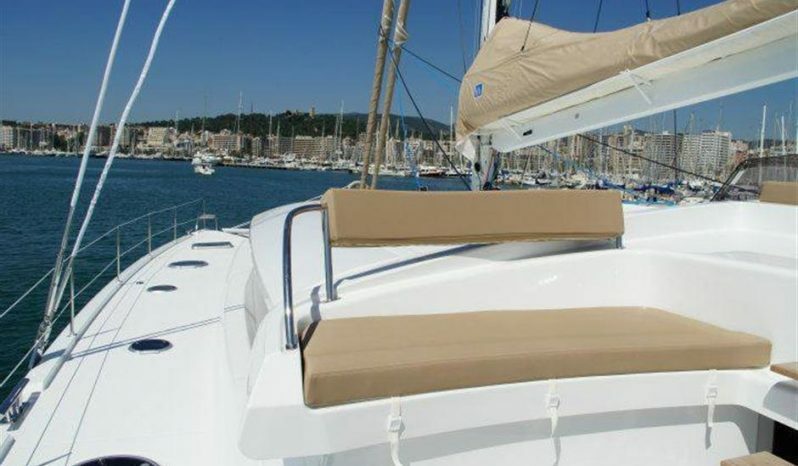 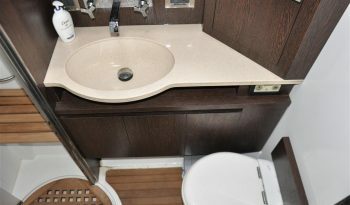 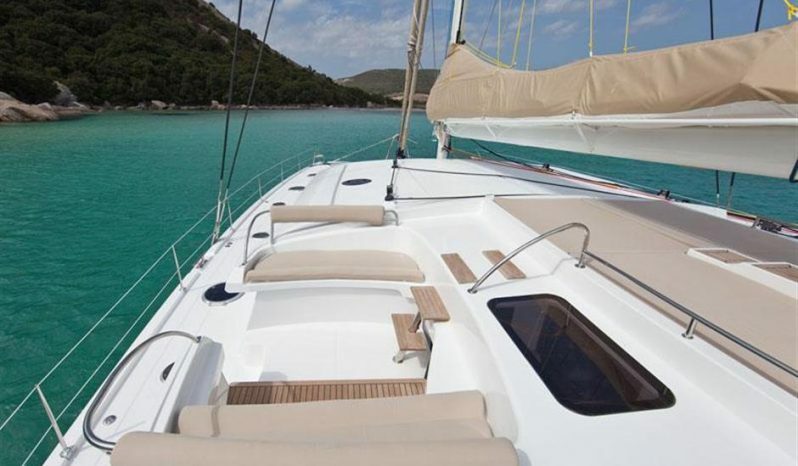 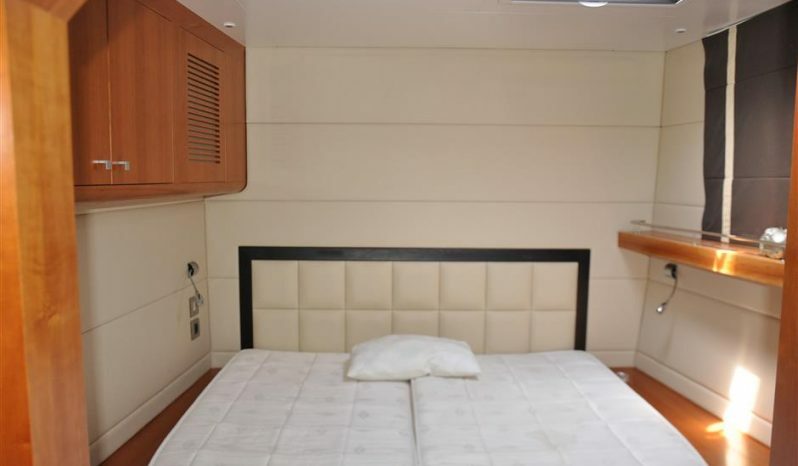 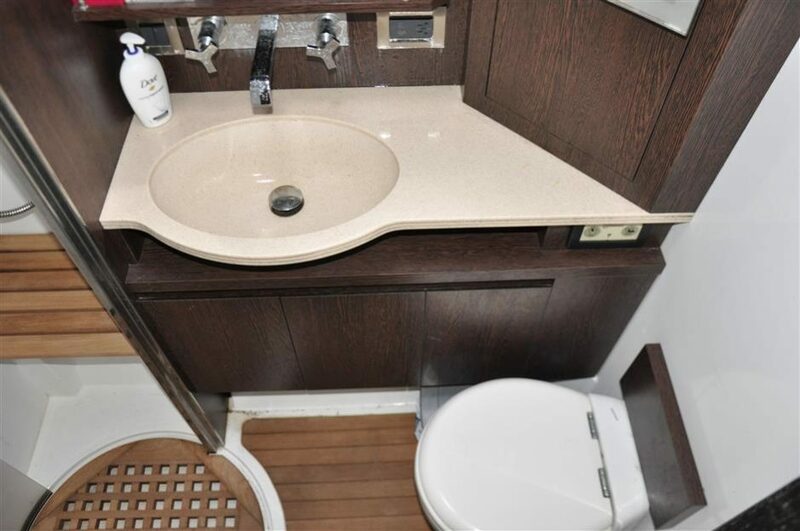 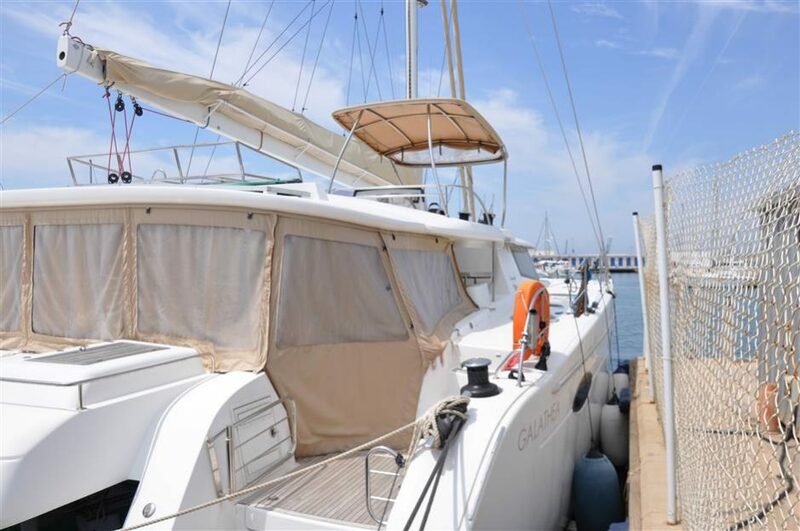 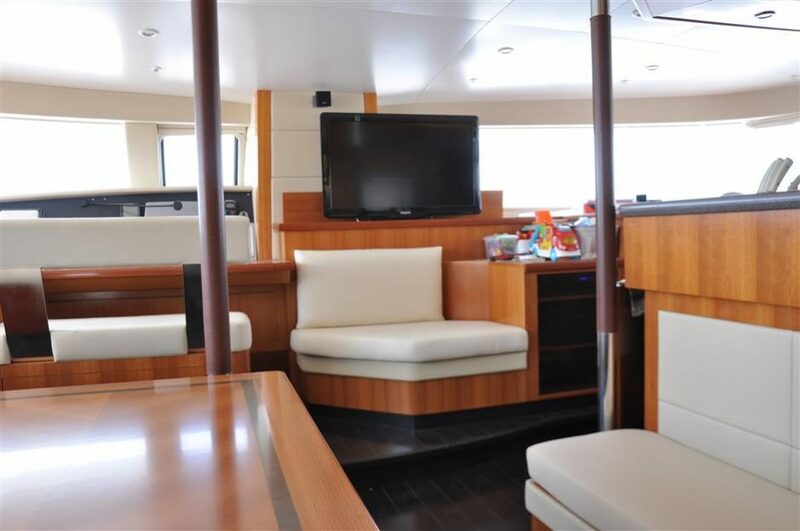 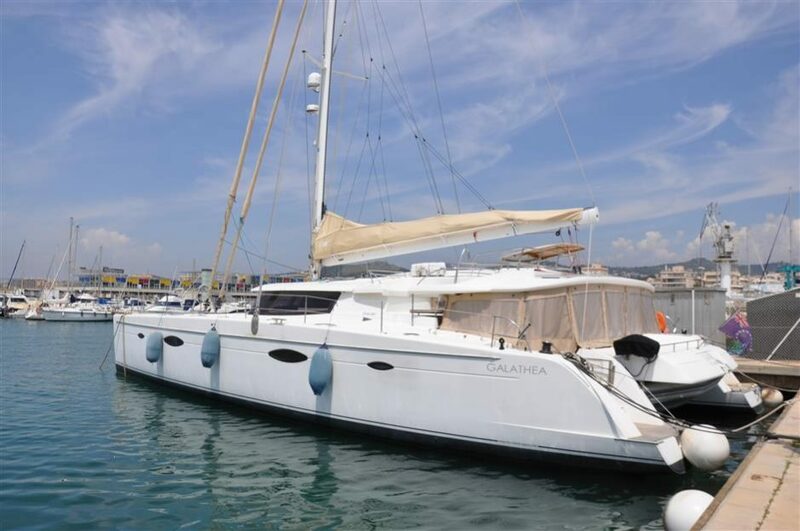 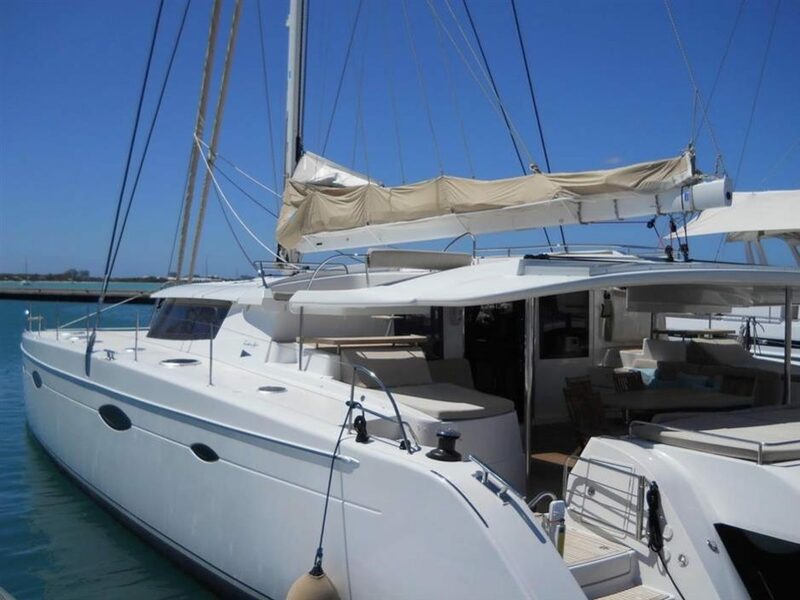 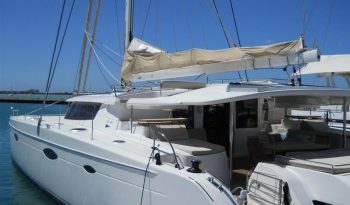 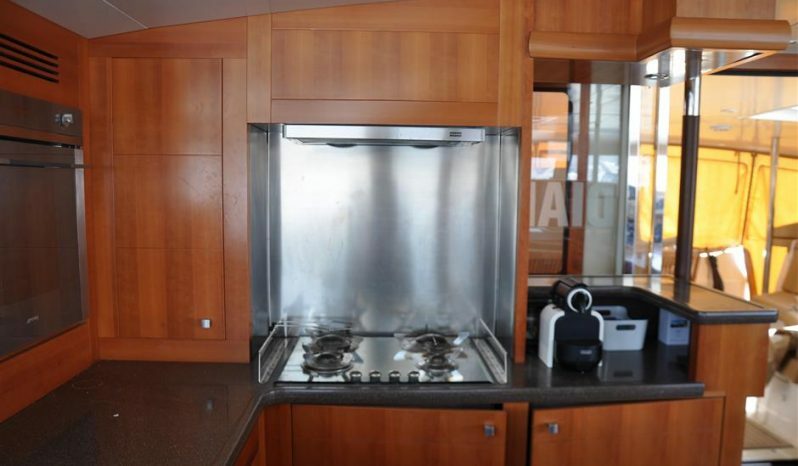 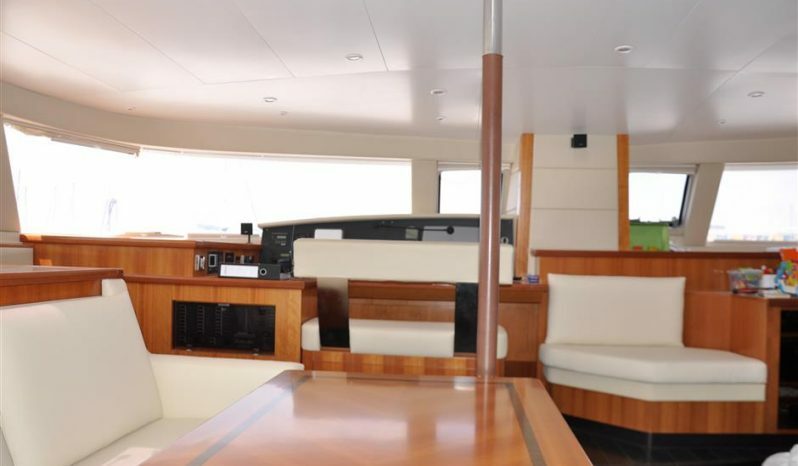 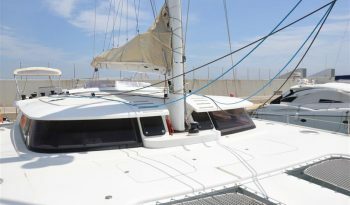 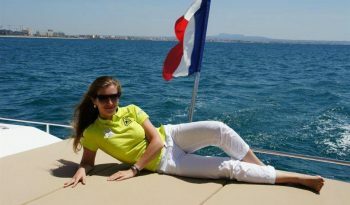 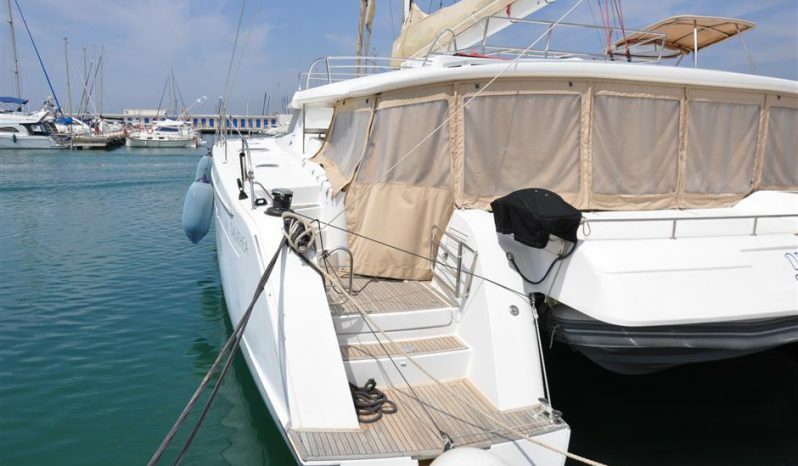 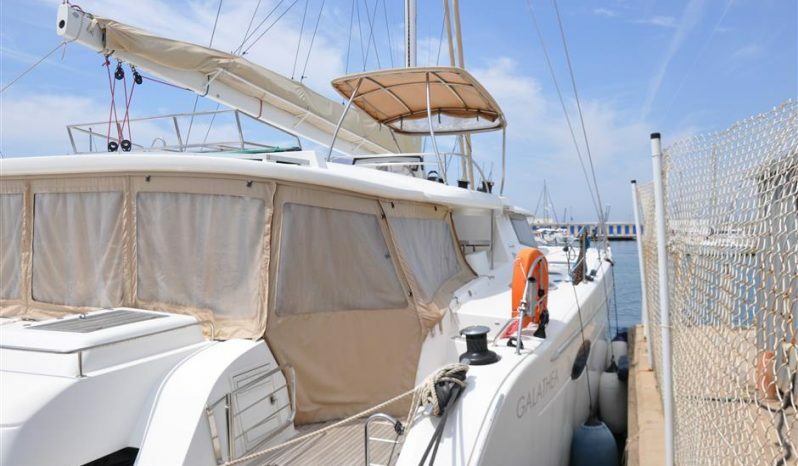 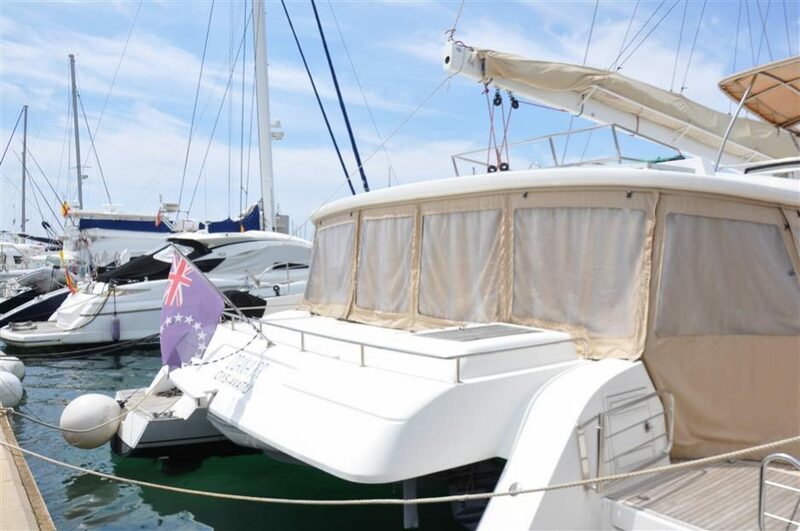 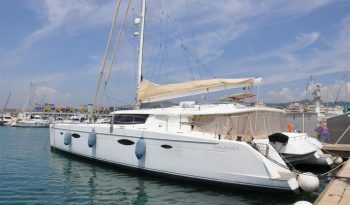 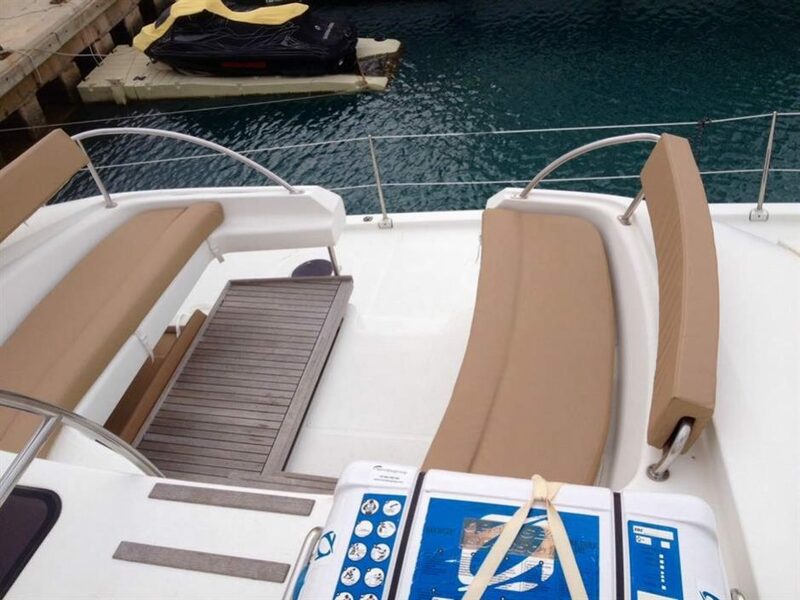 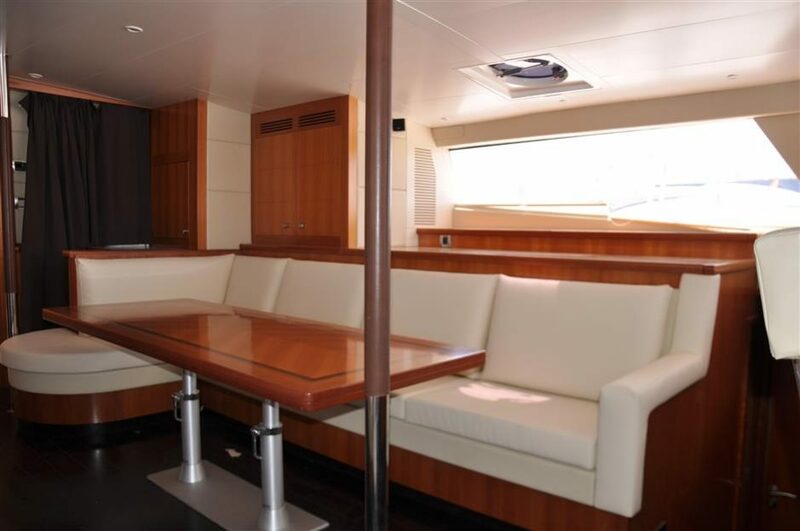 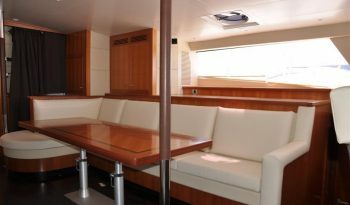 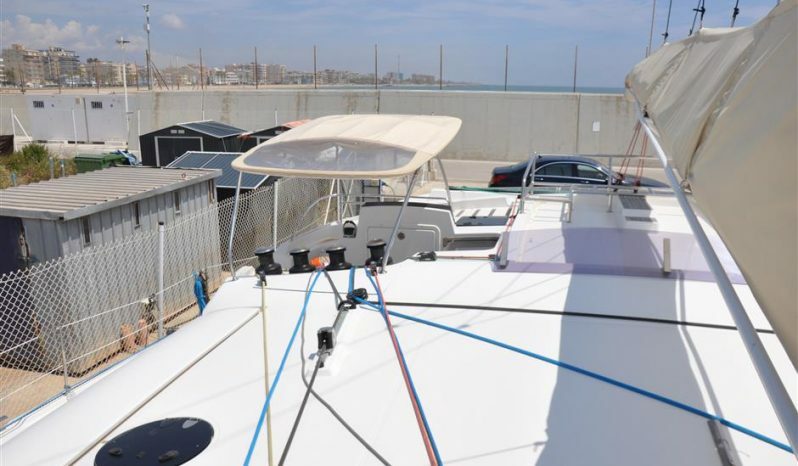 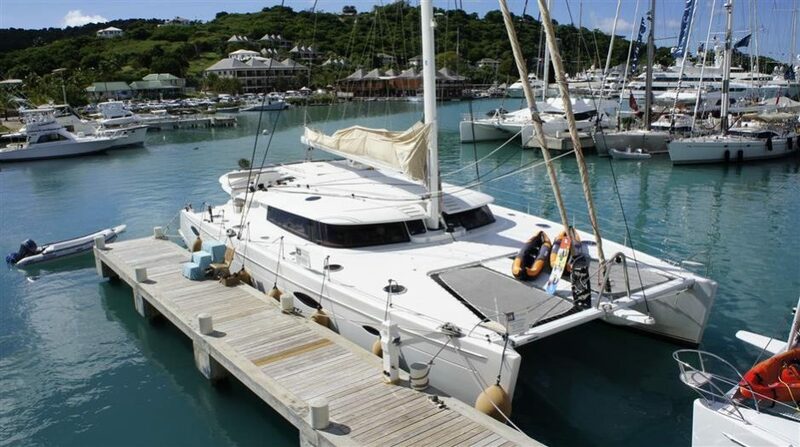 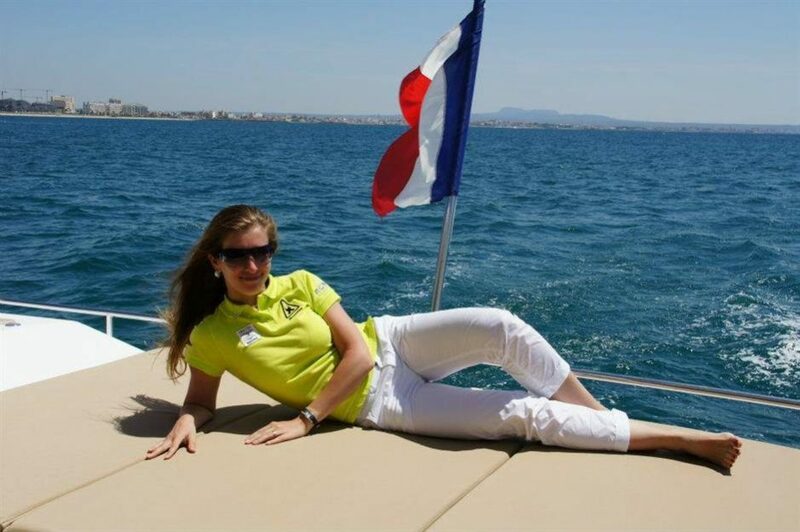 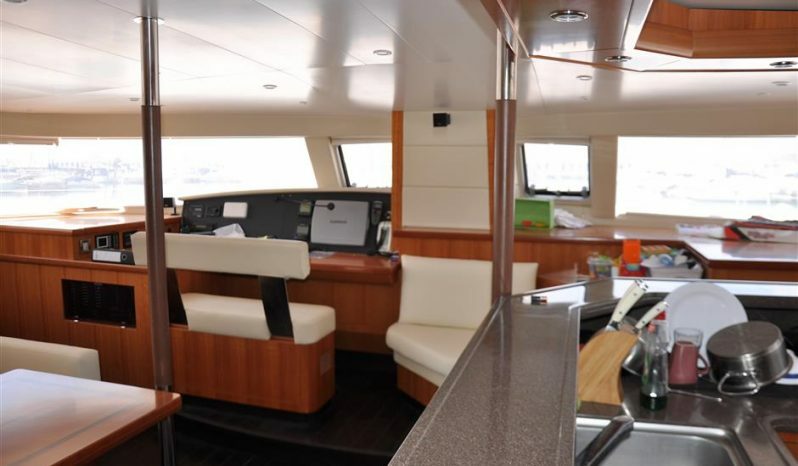 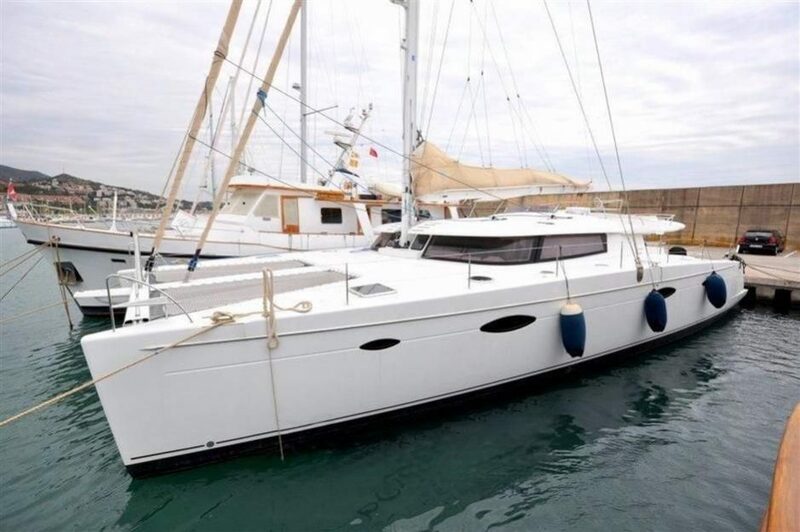 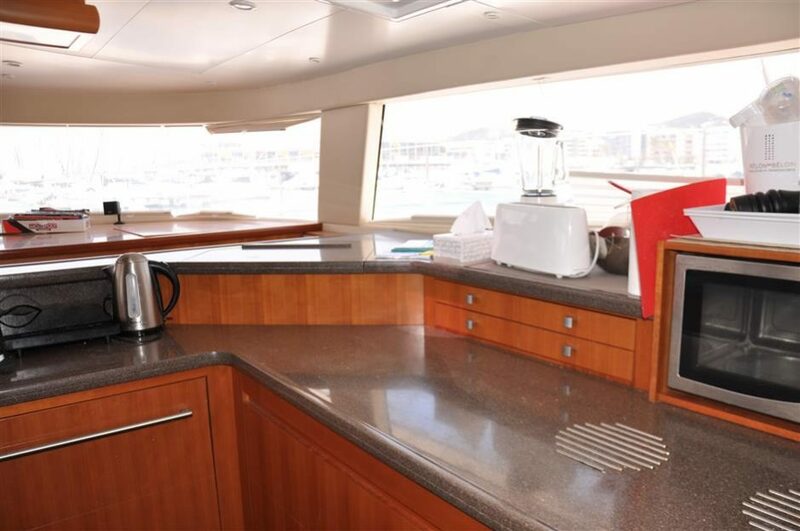 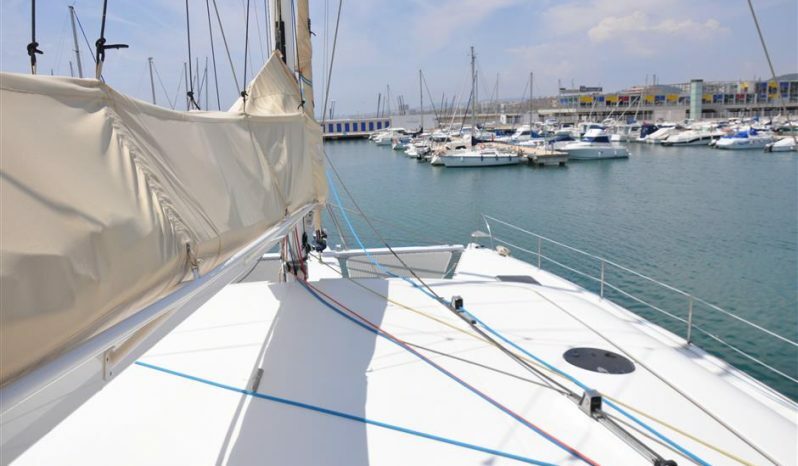 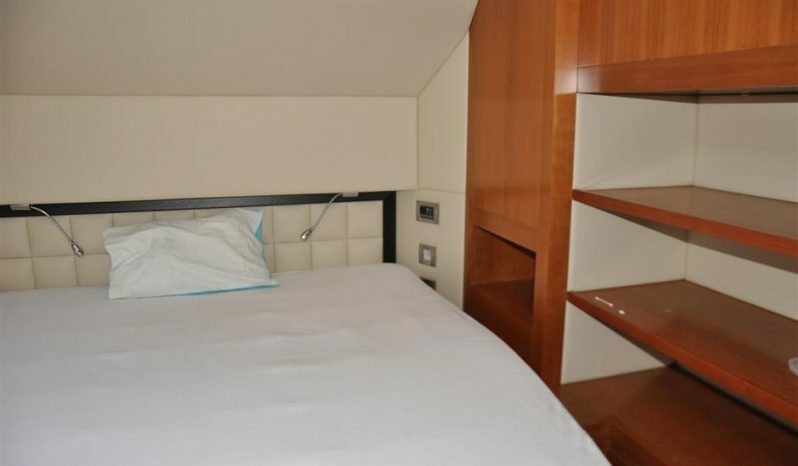 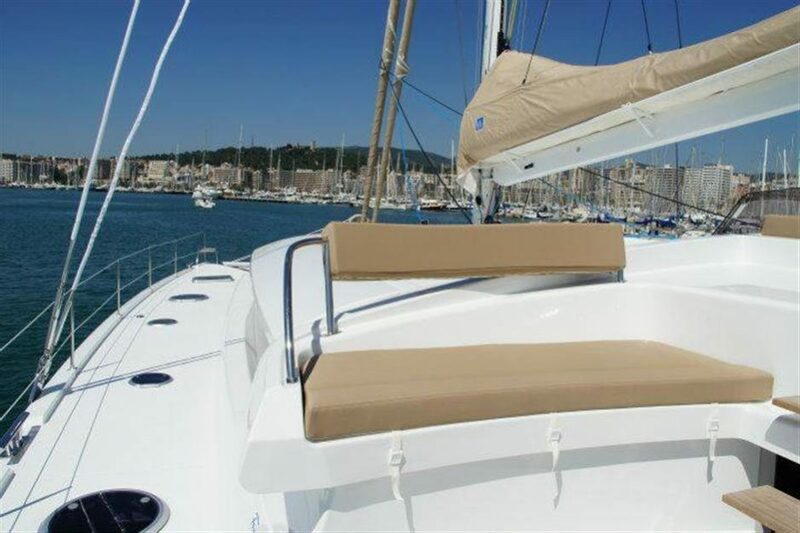 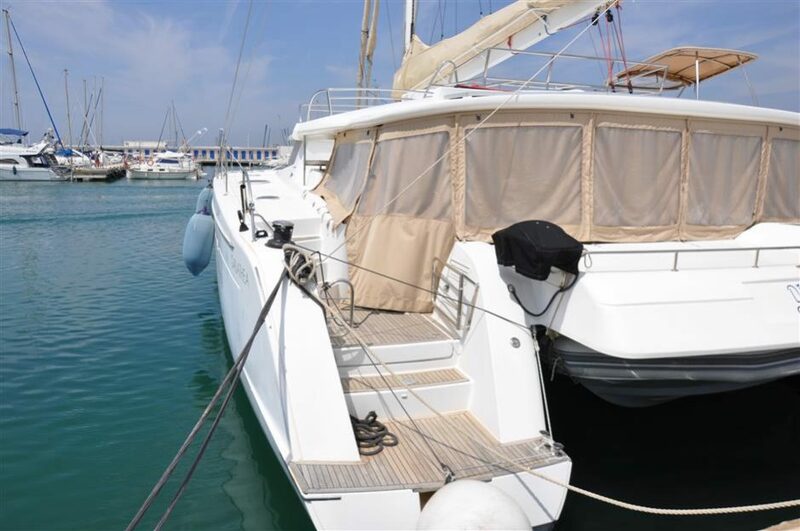 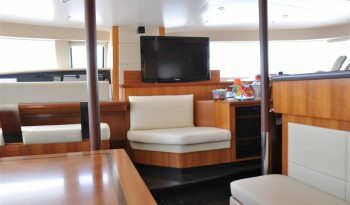 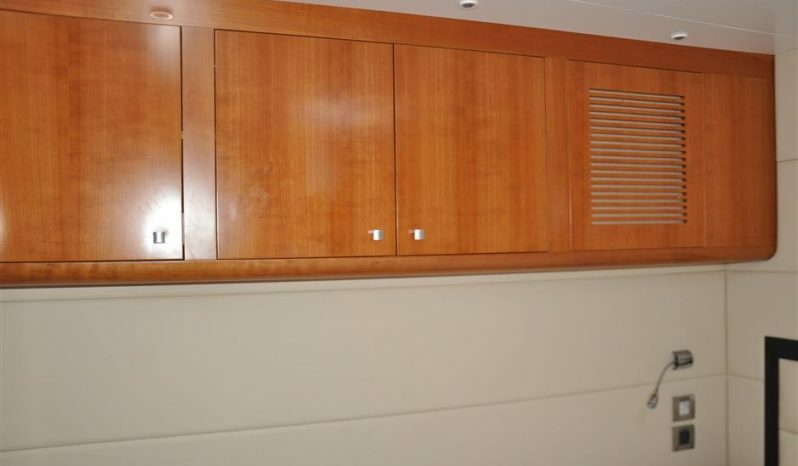 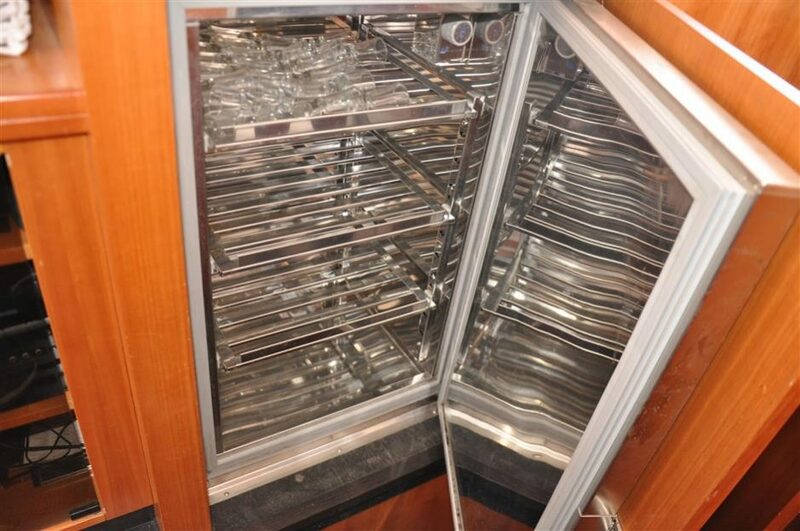 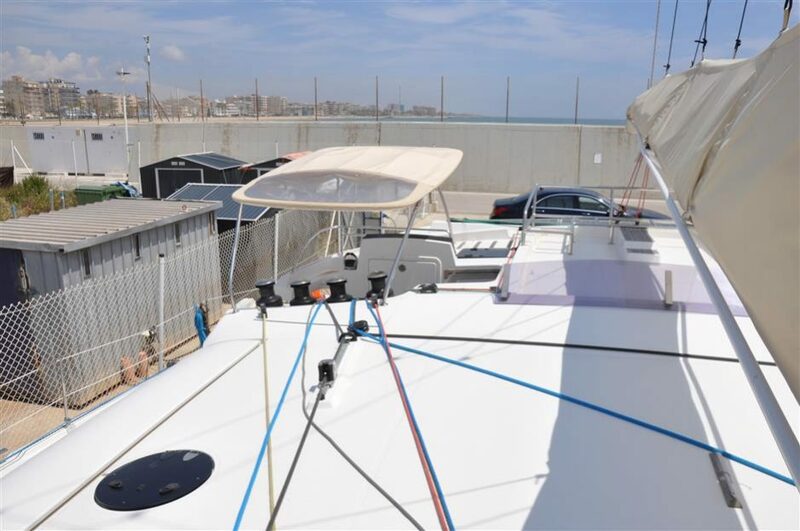 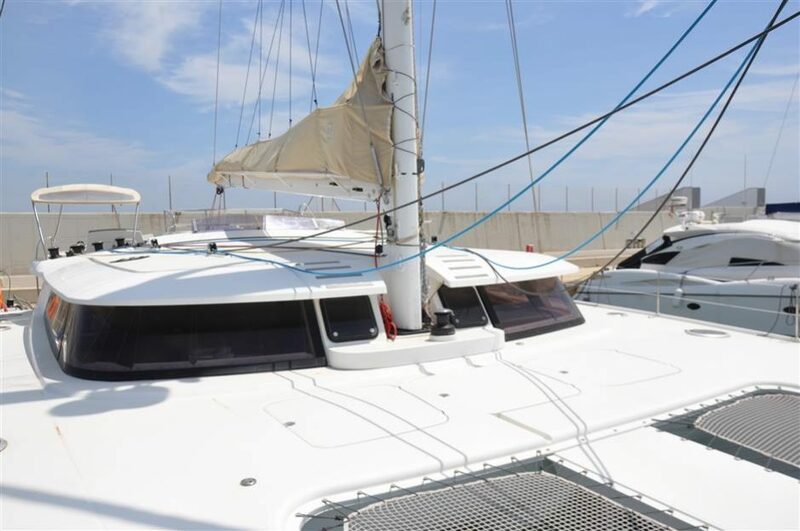 This beautiful 65′ Fountaine Pajot is spacious and meticulously maintained. 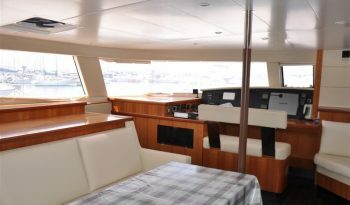 Motivated owner wants this boat sold! 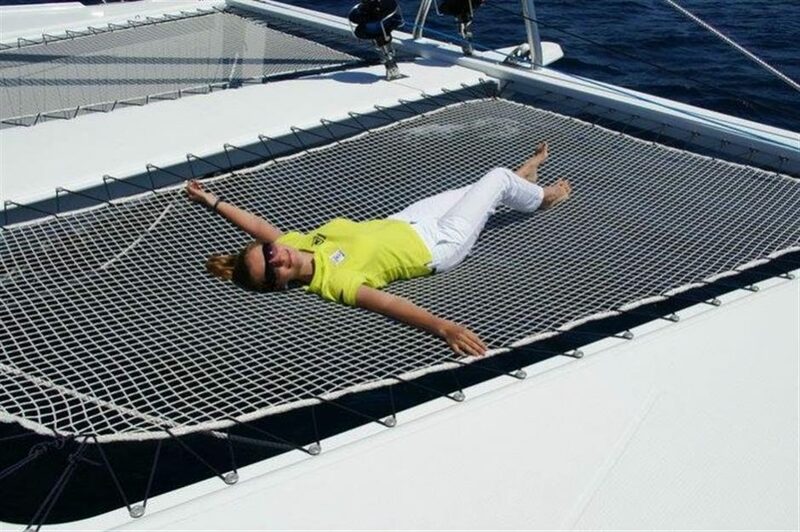 Ending several years of research and honing, this is the perfect realisation that everyone could hope for in a large sailing catamaran. 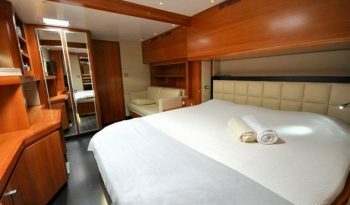 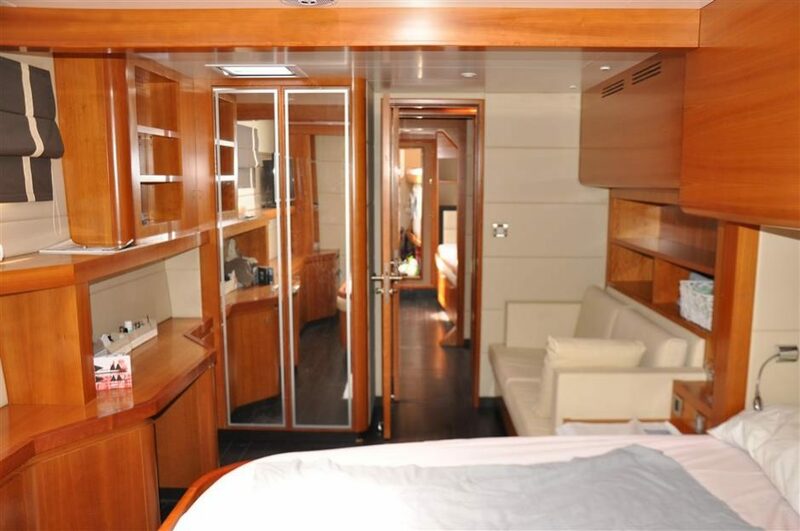 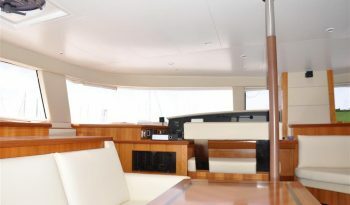 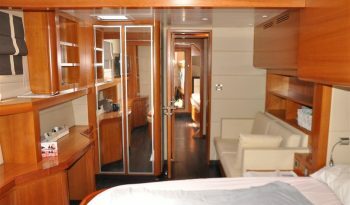 Elegant and large covered cockpit, opened saloon combining lounge, dining room and galley, huge cabins with comfort levels to rival top hotels. 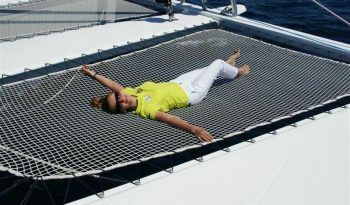 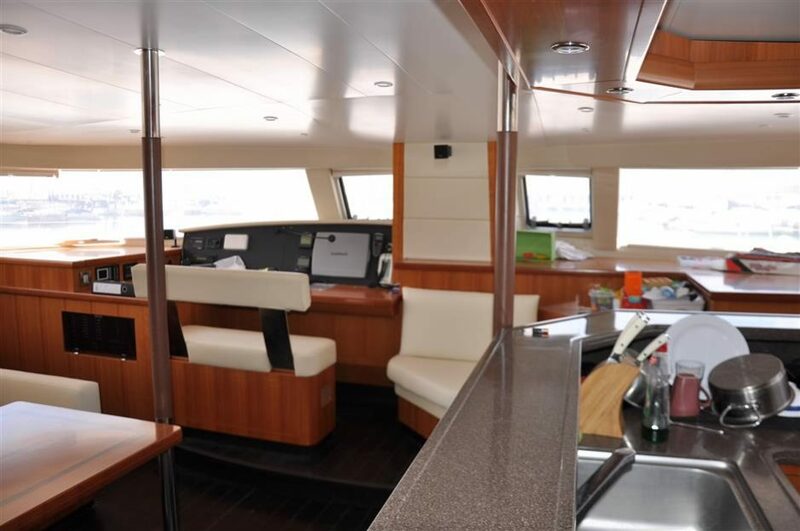 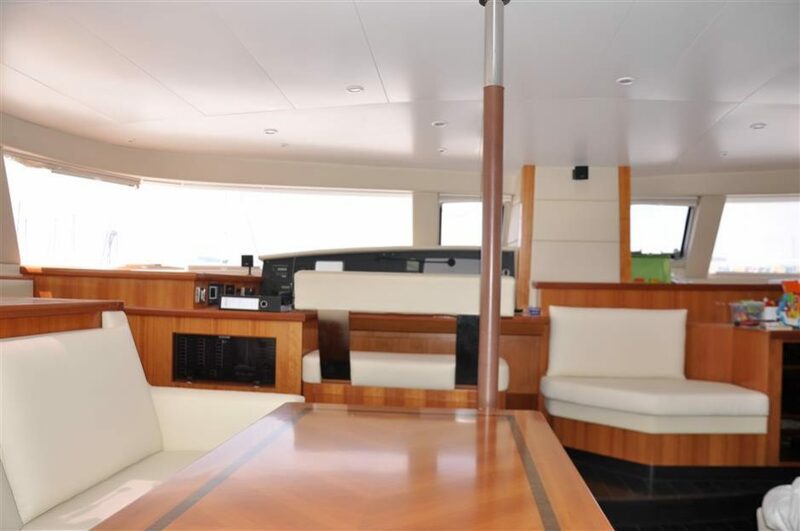 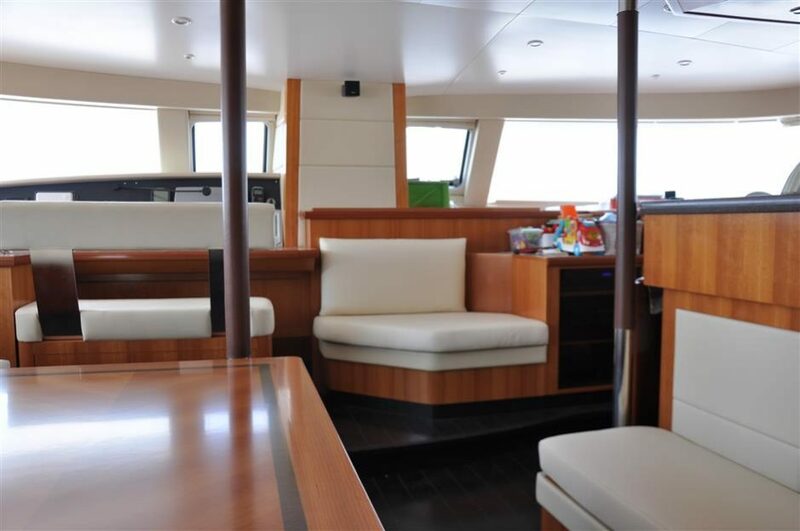 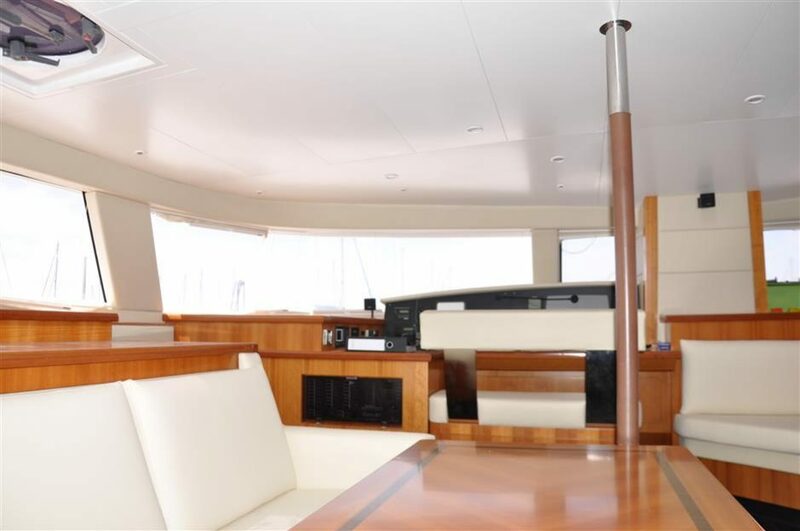 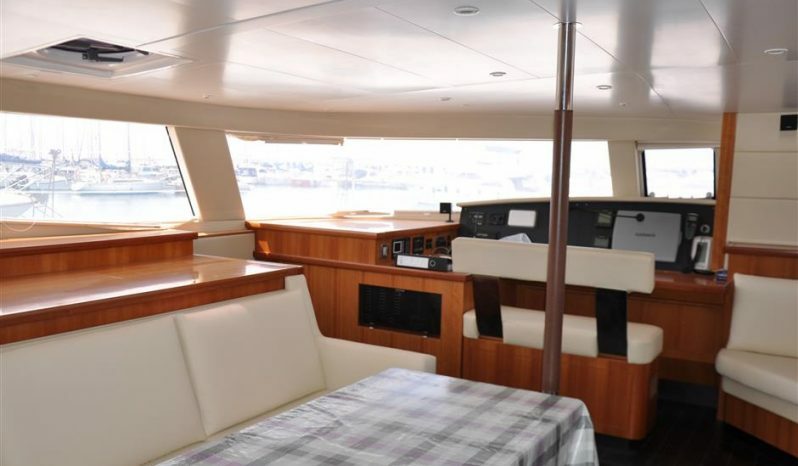 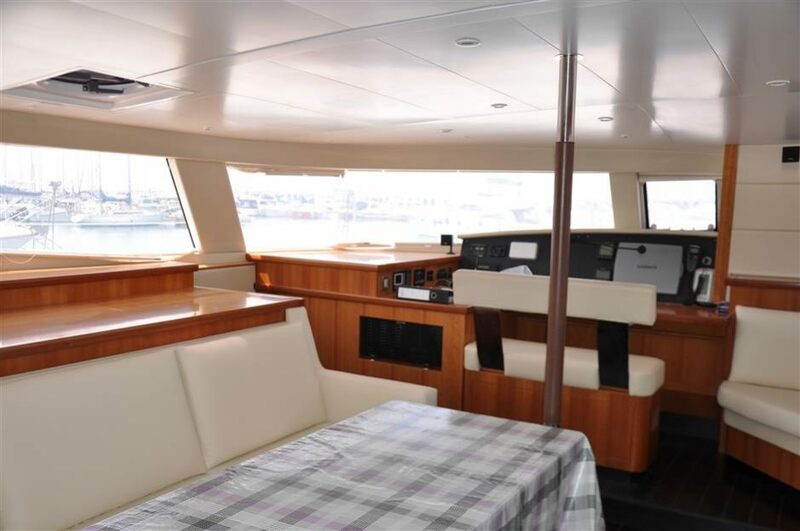 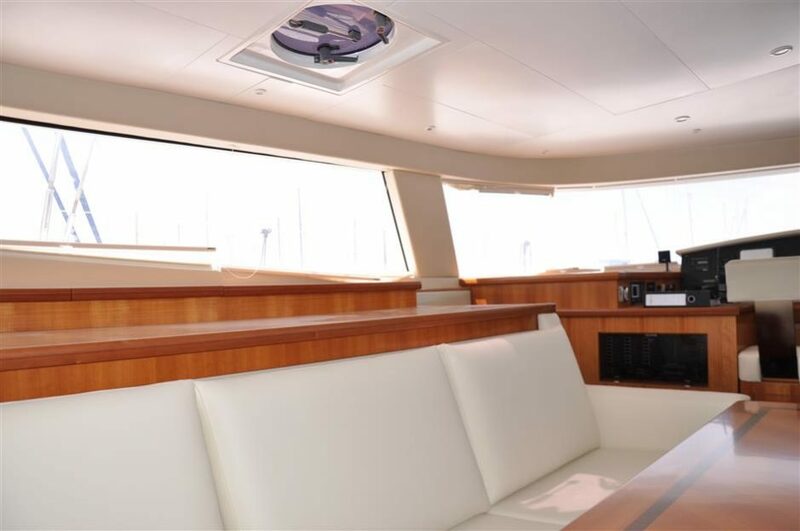 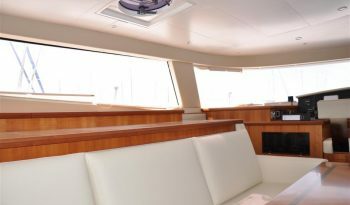 Several relaxation areas at the rear, on the fly-bridge or in the deck saloon allow you to feel the joy of sailing while quietly taking in the sun. 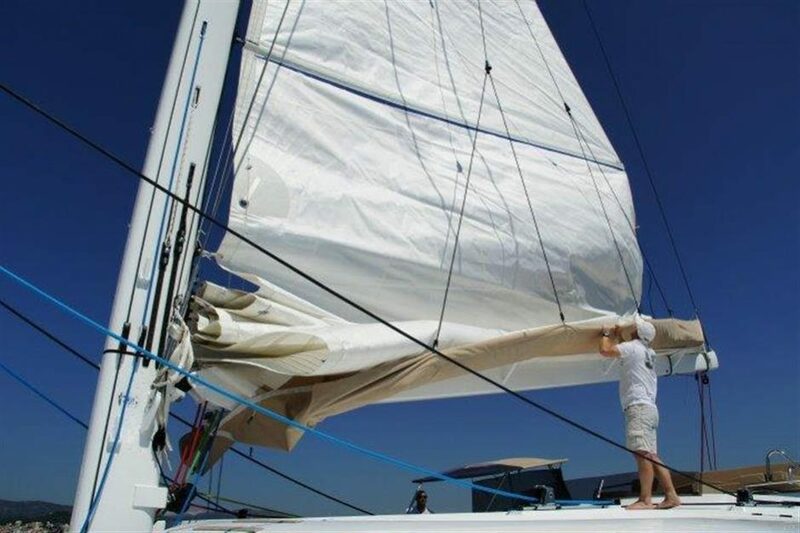 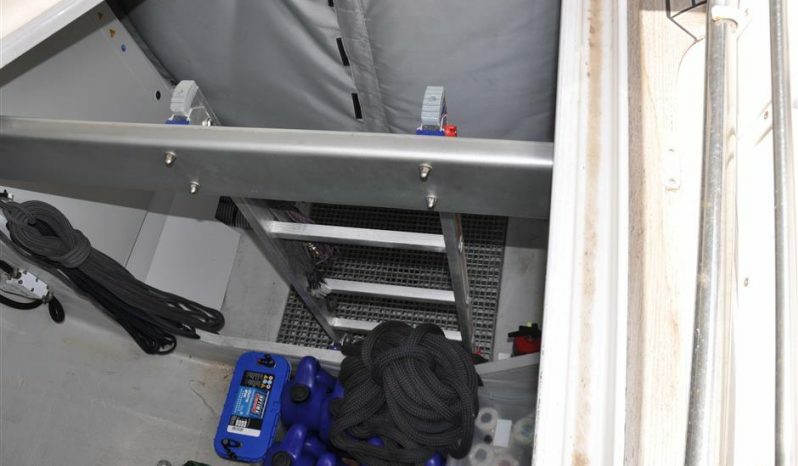 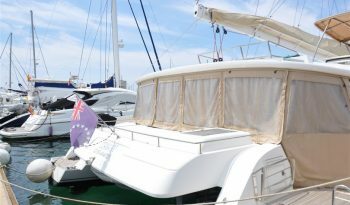 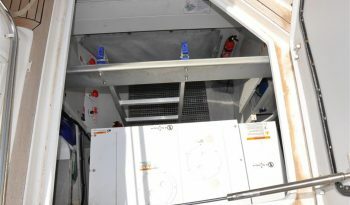 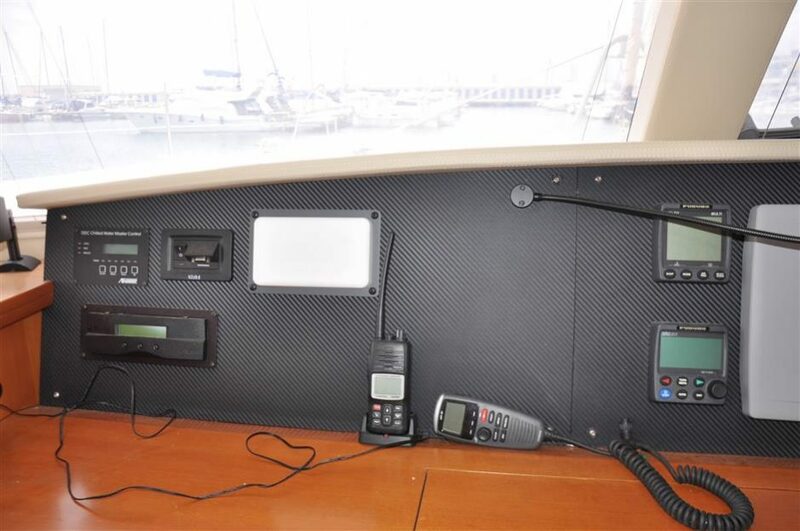 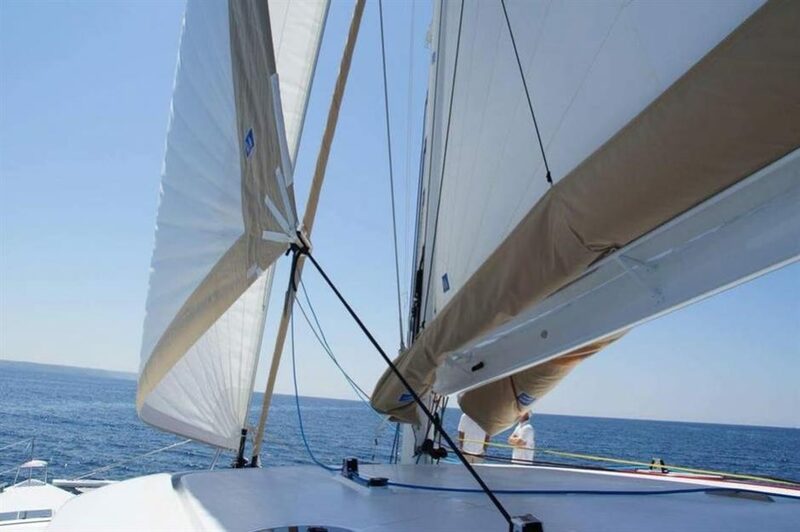 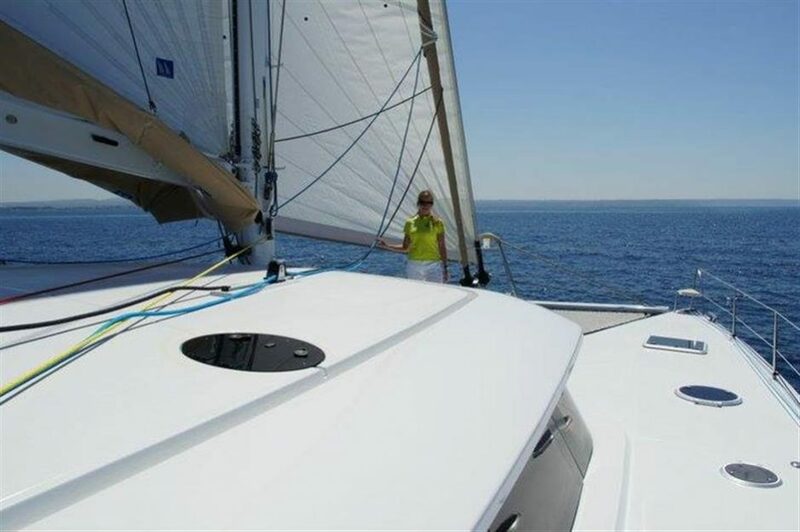 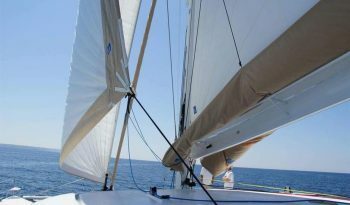 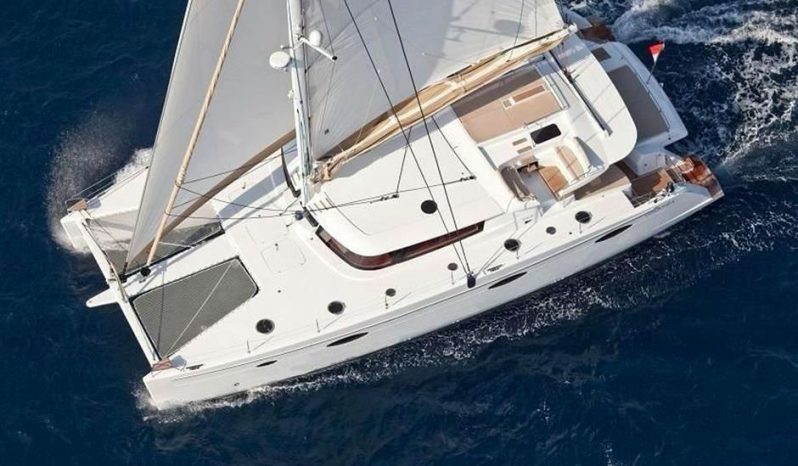 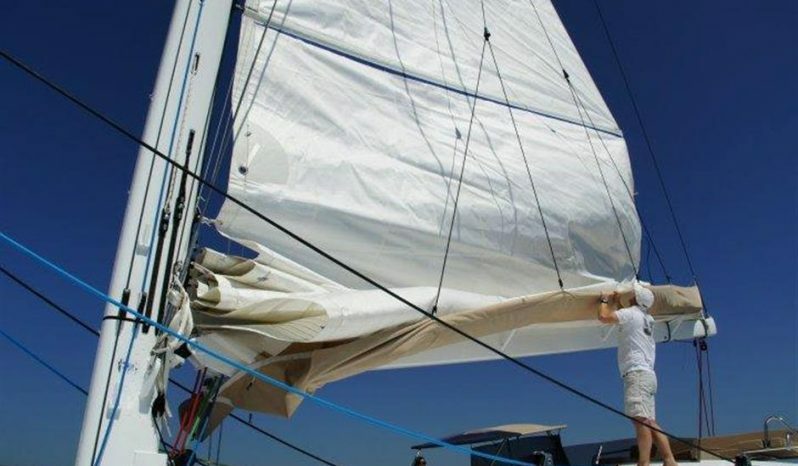 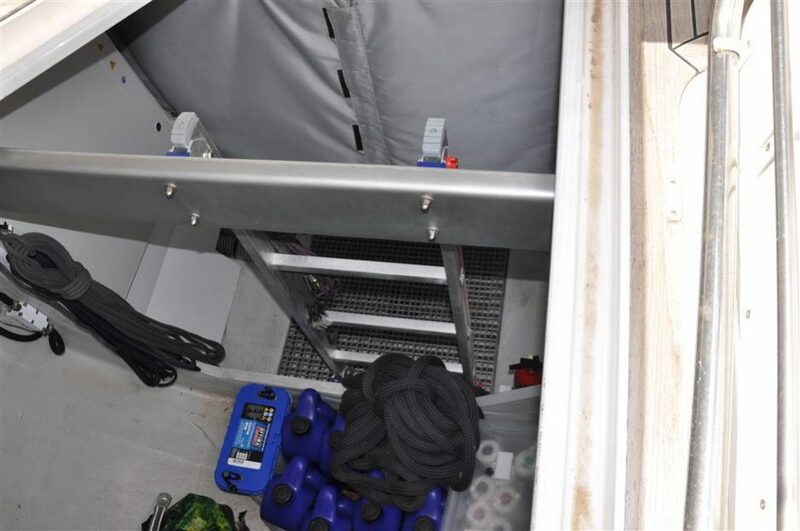 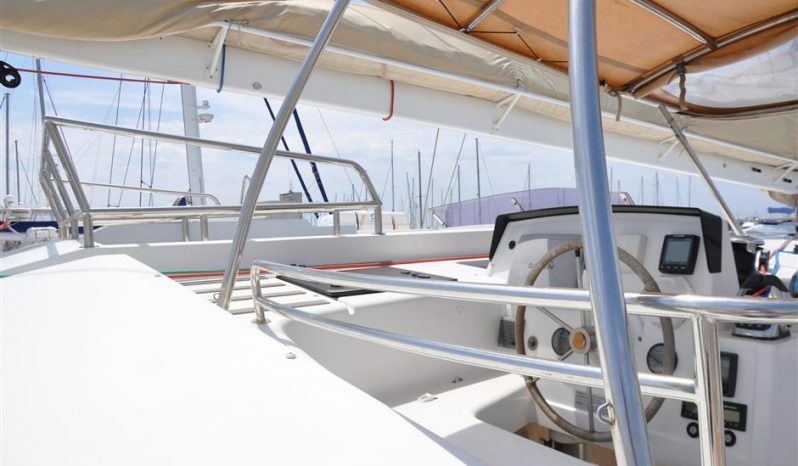 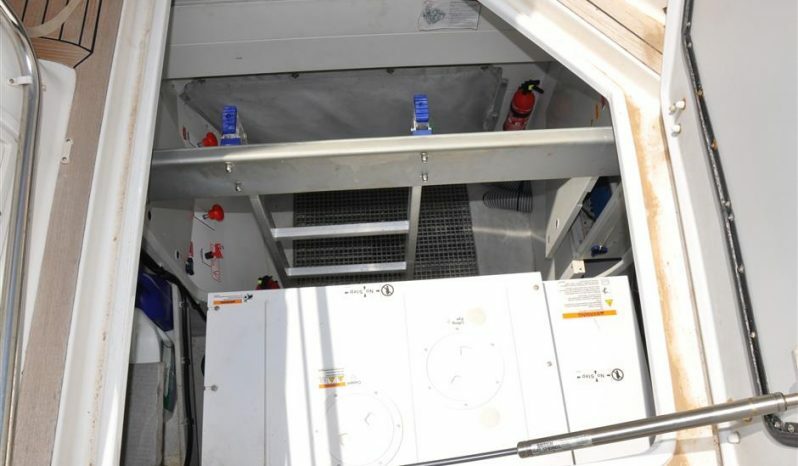 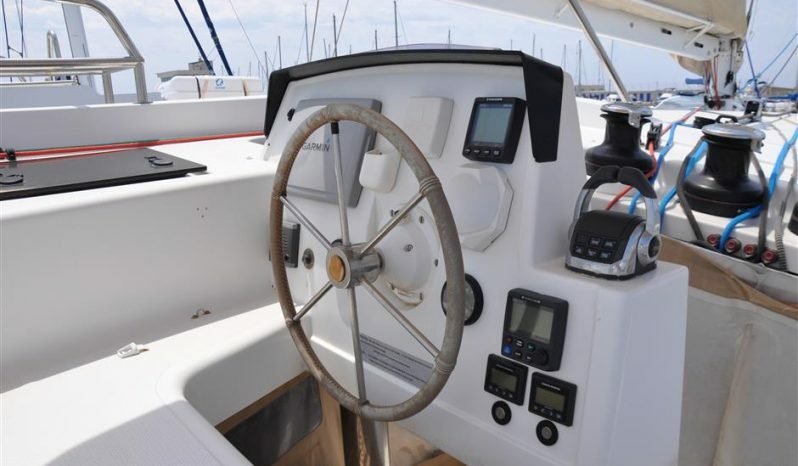 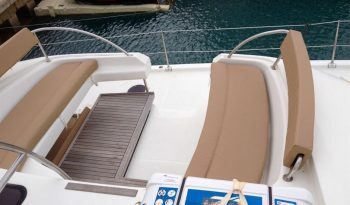 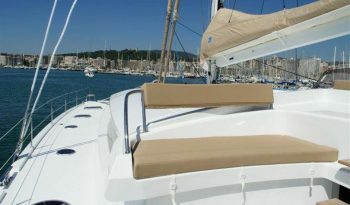 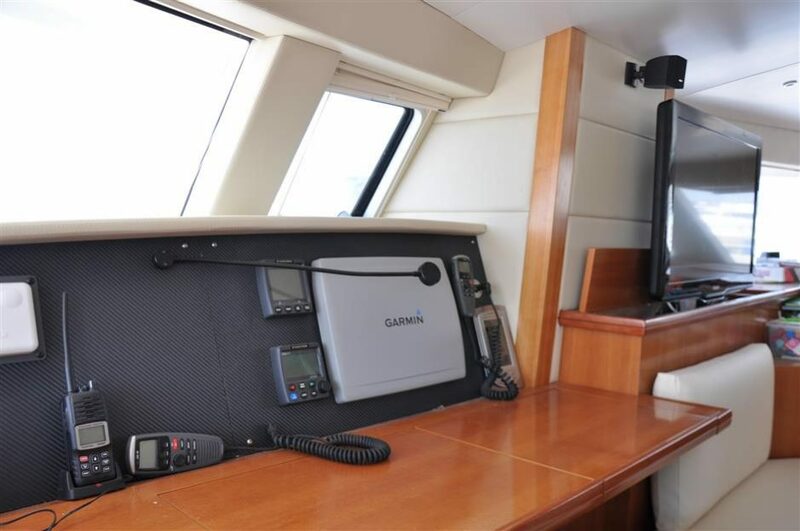 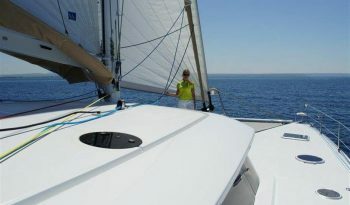 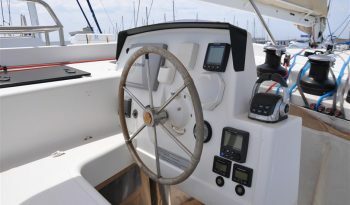 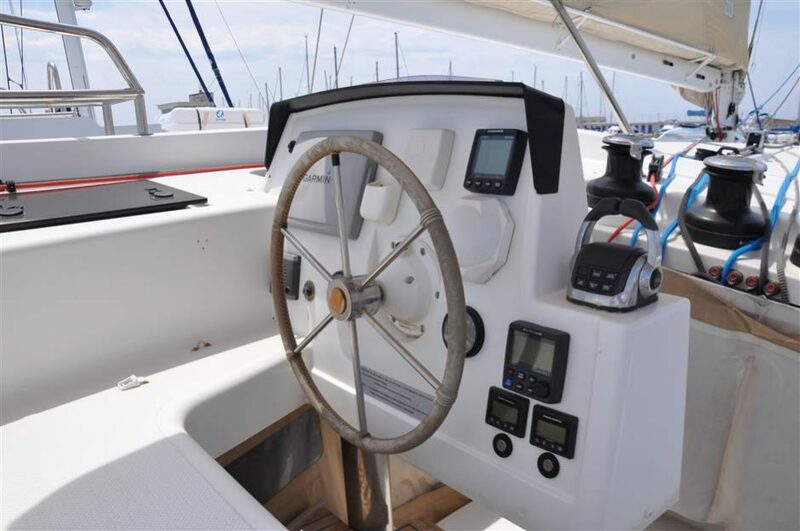 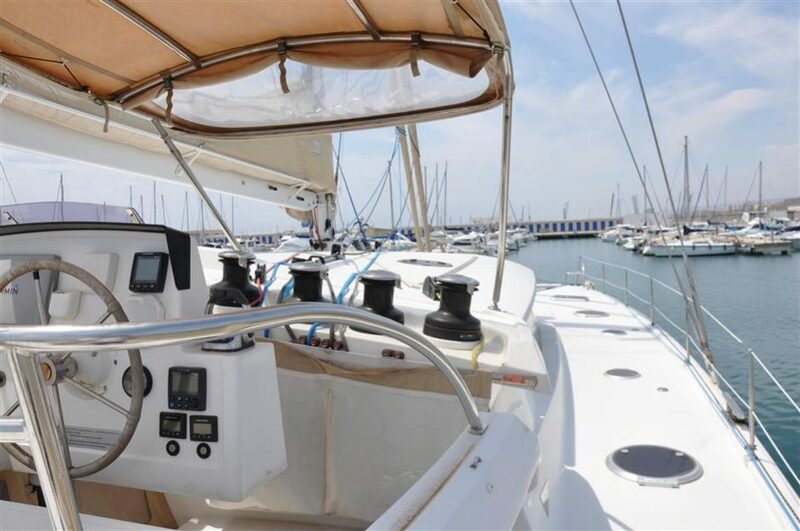 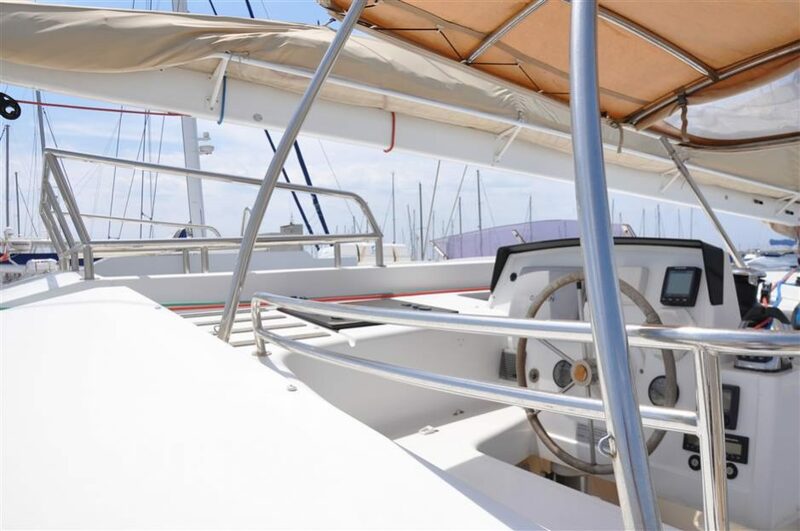 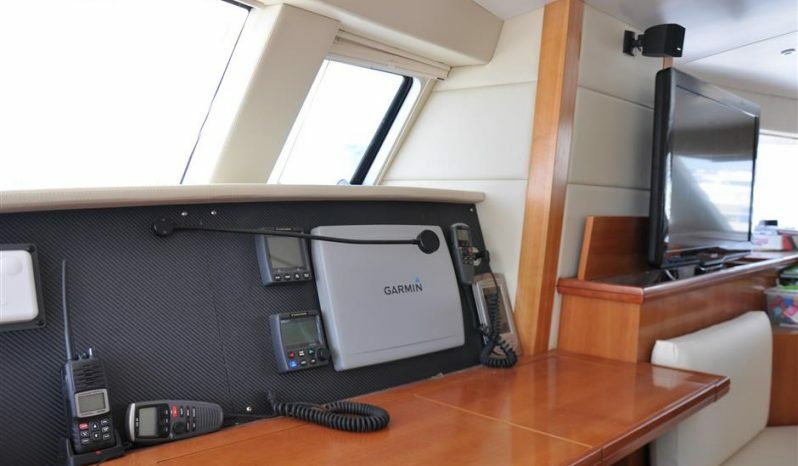 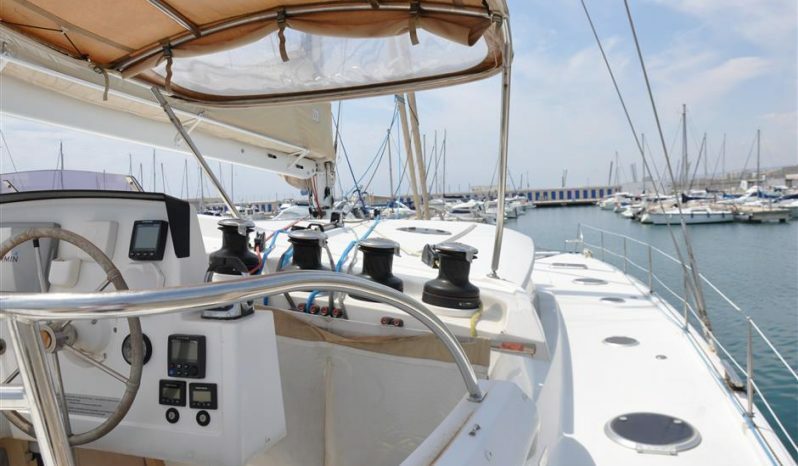 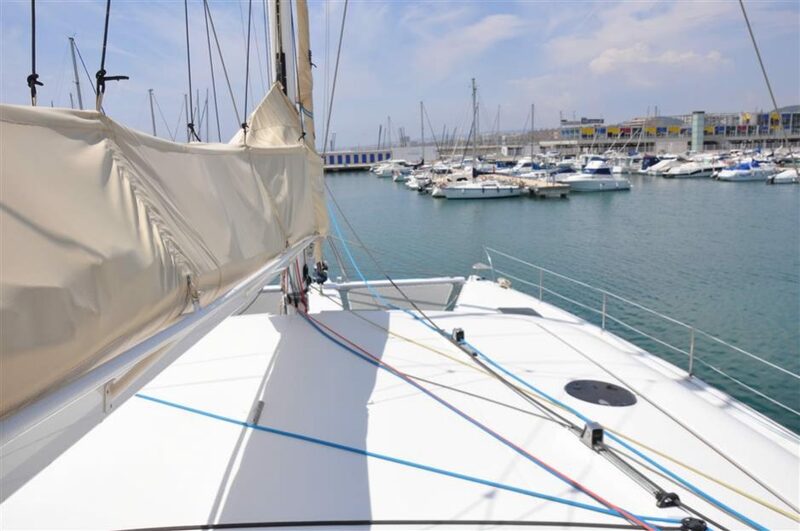 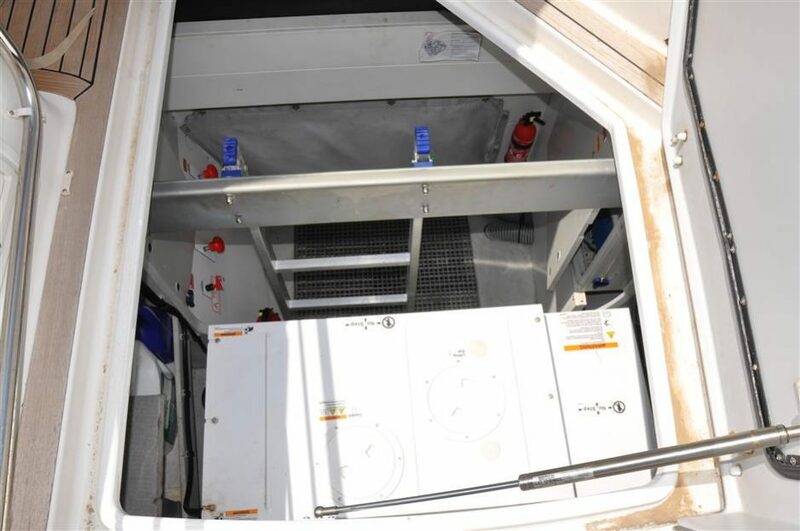 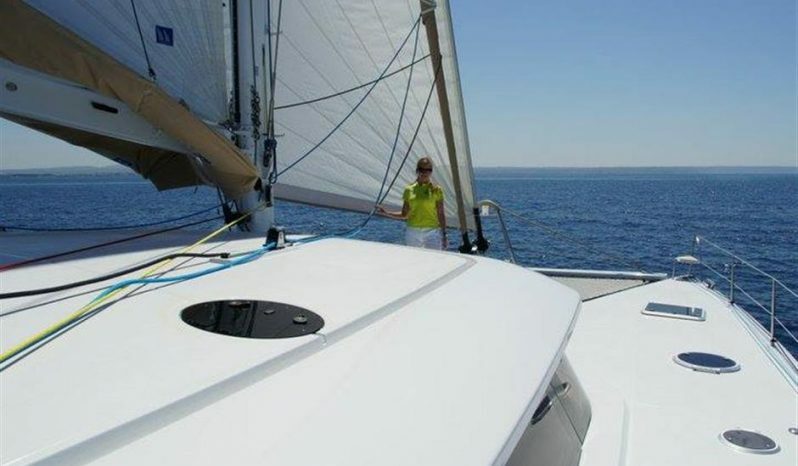 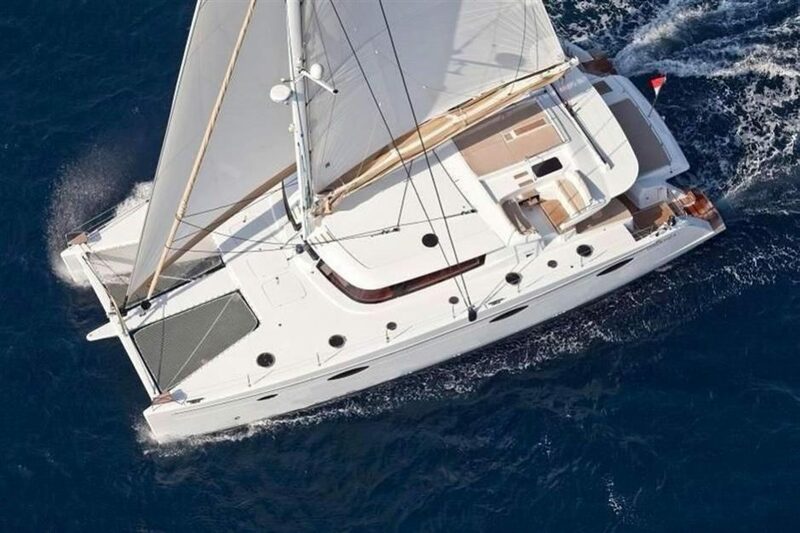 With the sails up and the boat under complete control from the cockpit, the large winches and functional helm guarantee fast, safe, comfortable and exhilarating sailing. 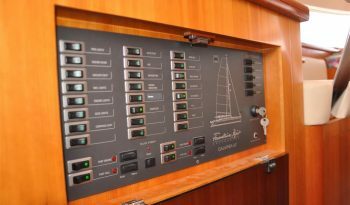 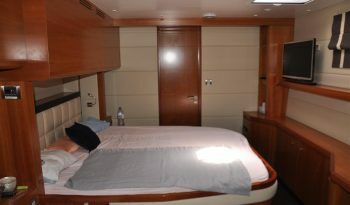 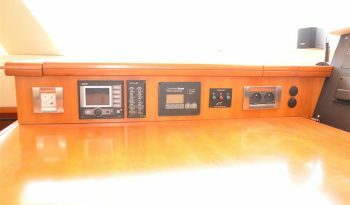 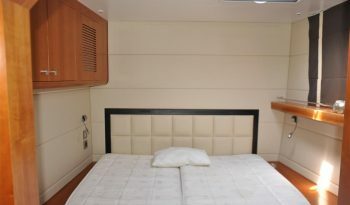 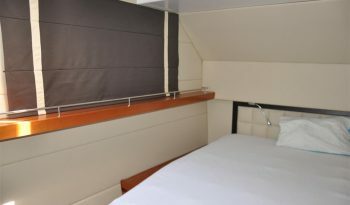 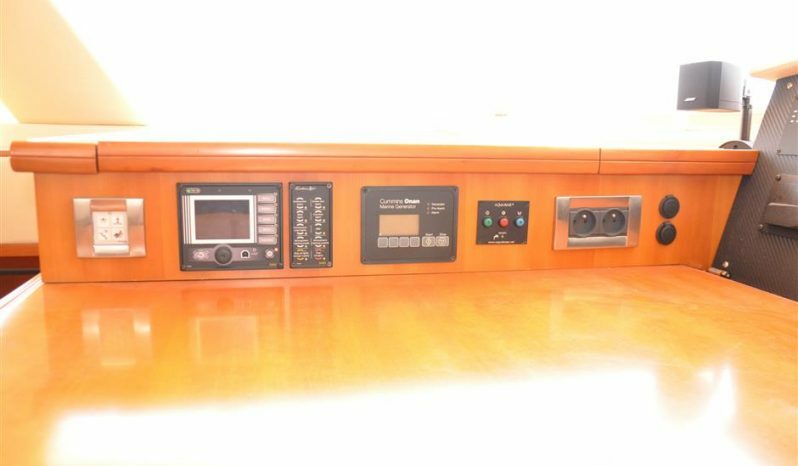 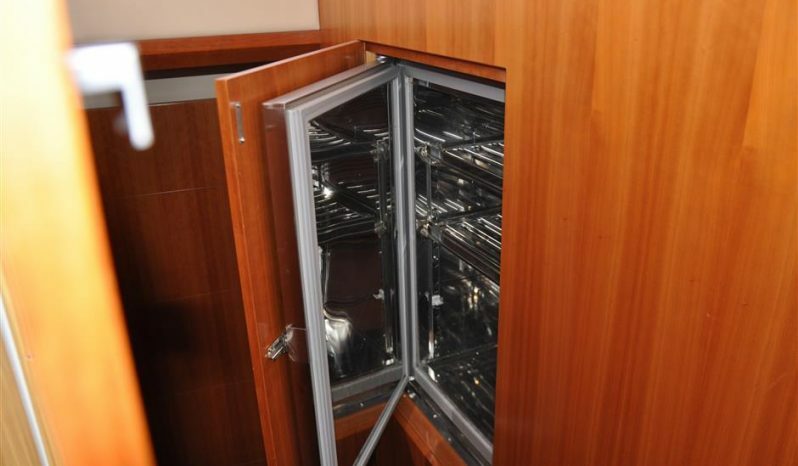 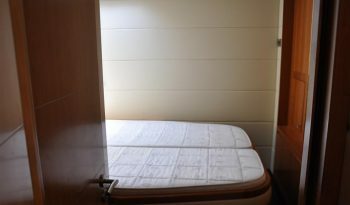 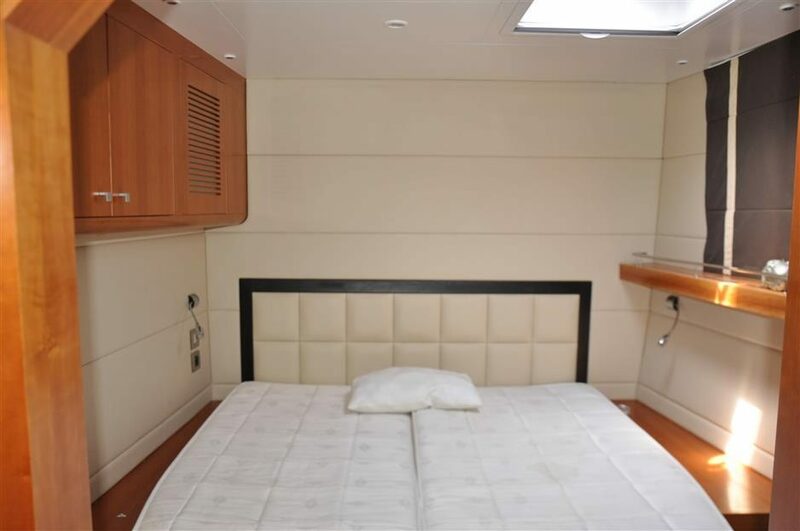 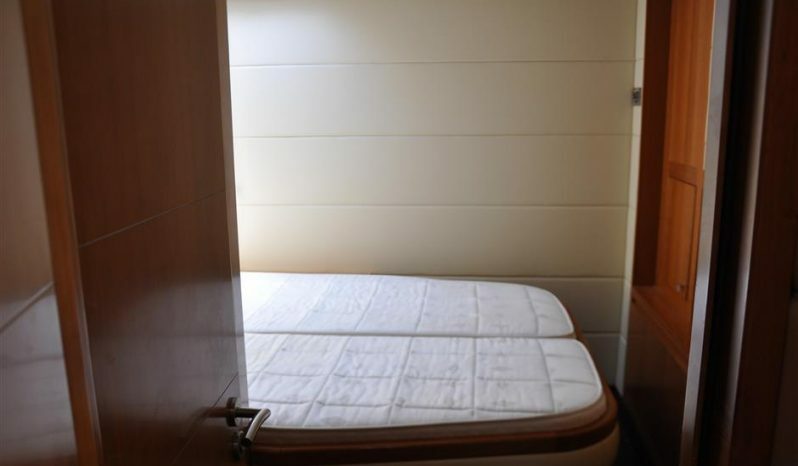 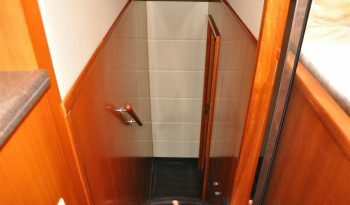 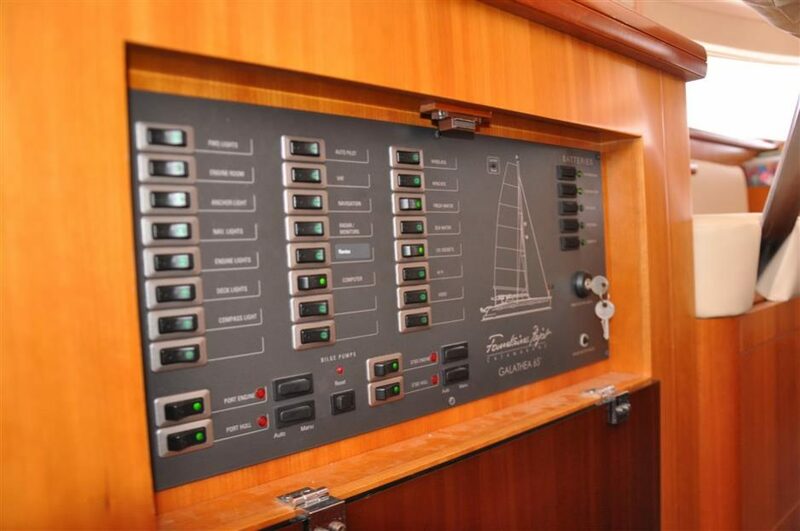 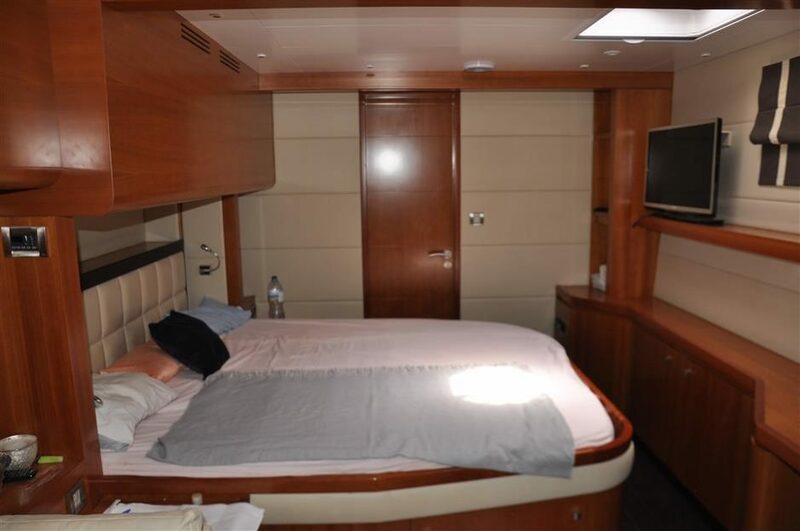 Different options for the layout of the luxury cabins are available for this Flagship to meet Owners and hosts demands as closely as possible. 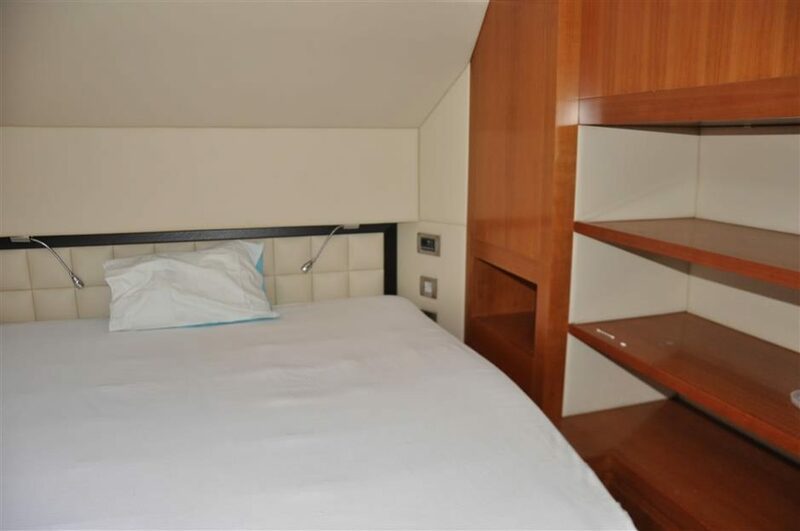 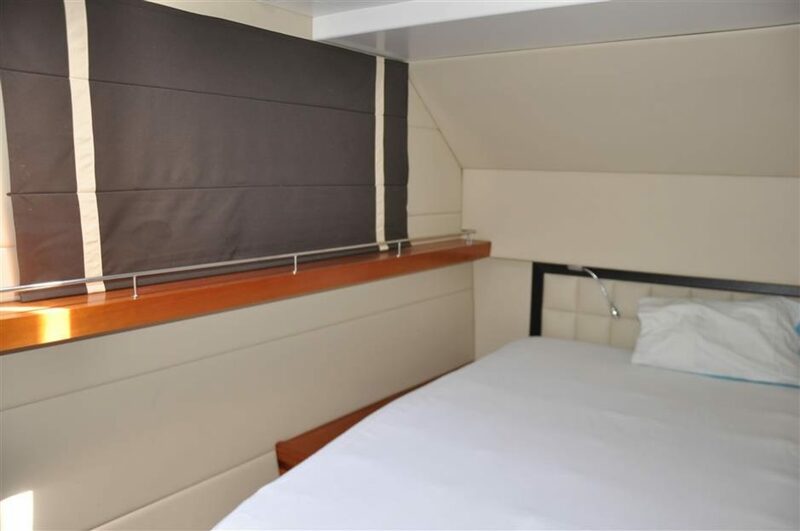 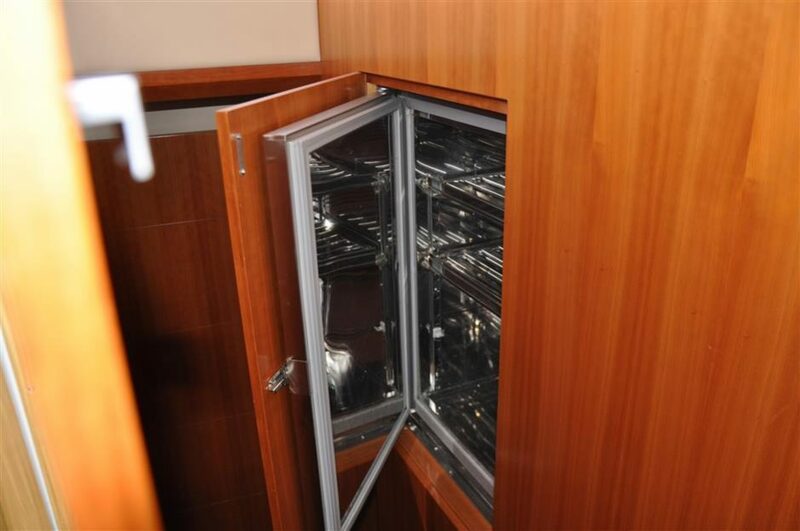 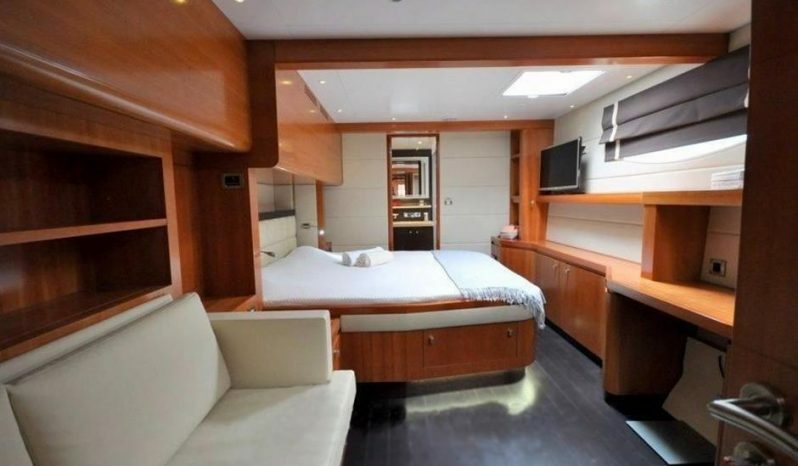 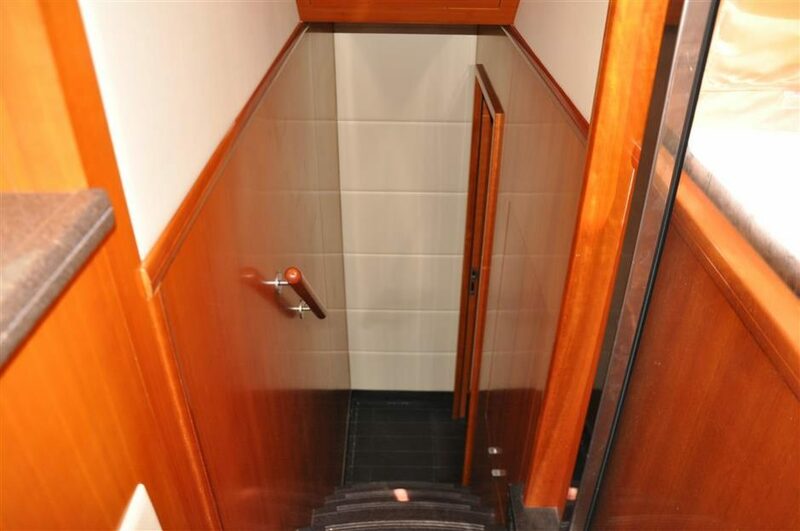 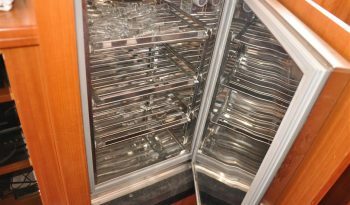 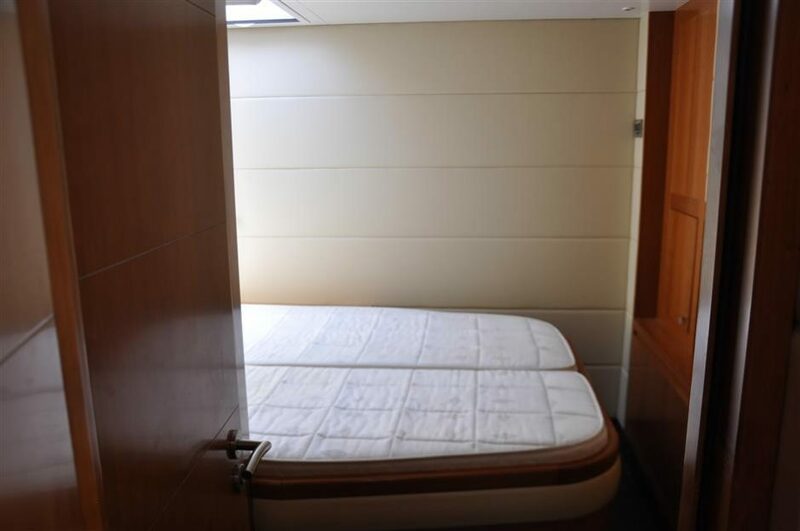 King-size beds, sea views through the large portholes, office/library, dressing and laundry rooms, you will find all the comfort to be expected for a boat of this standing.